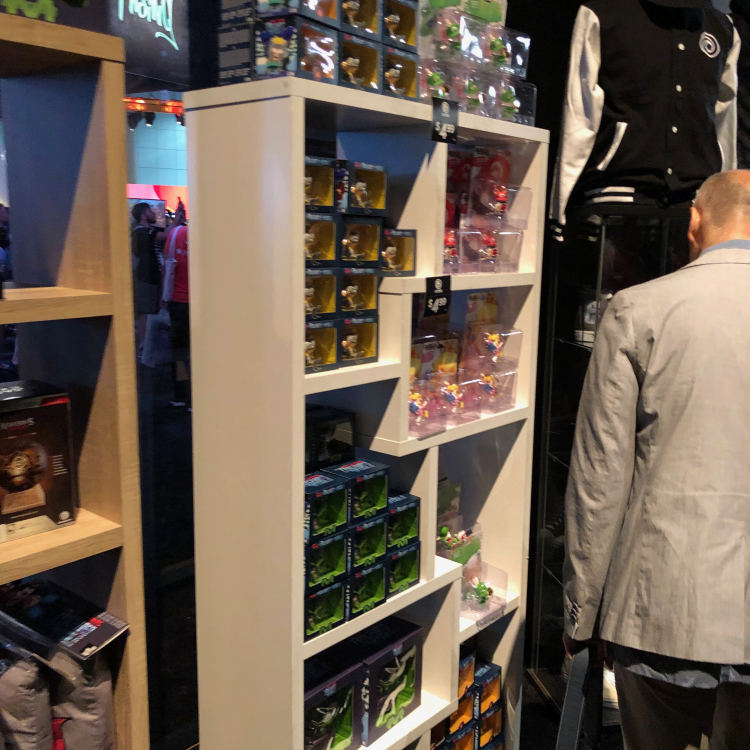 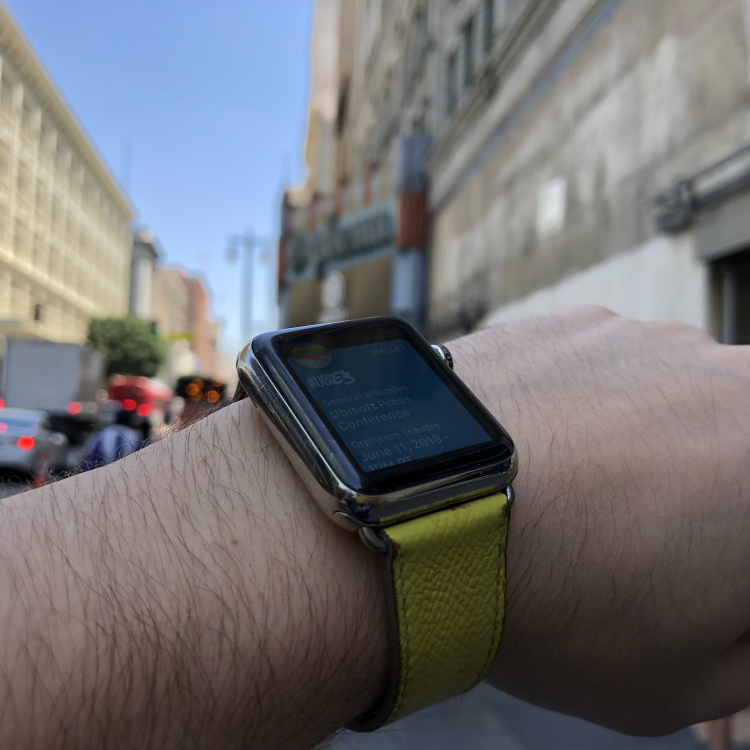 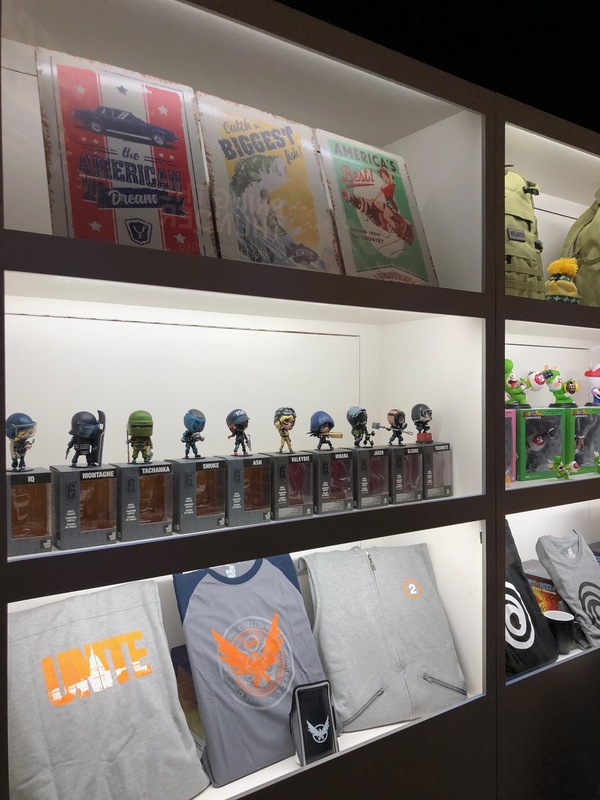 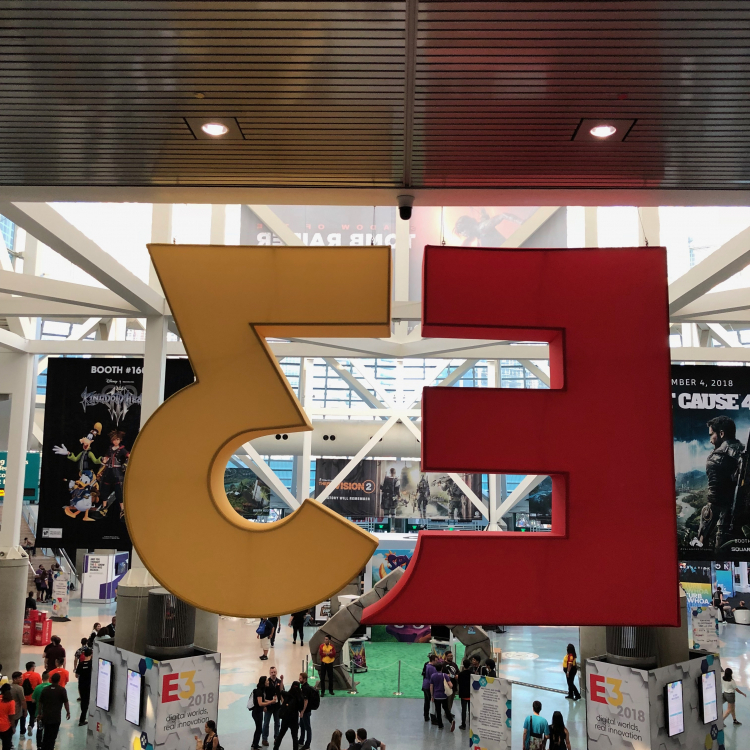 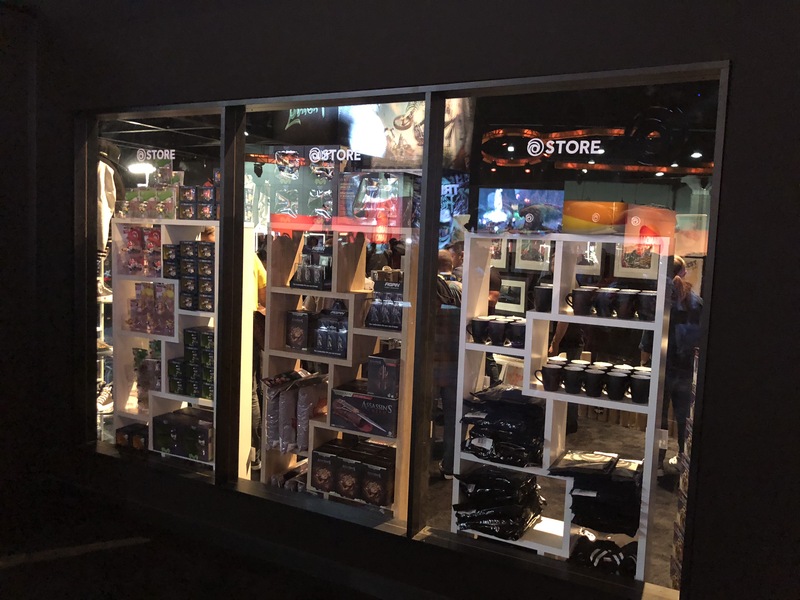 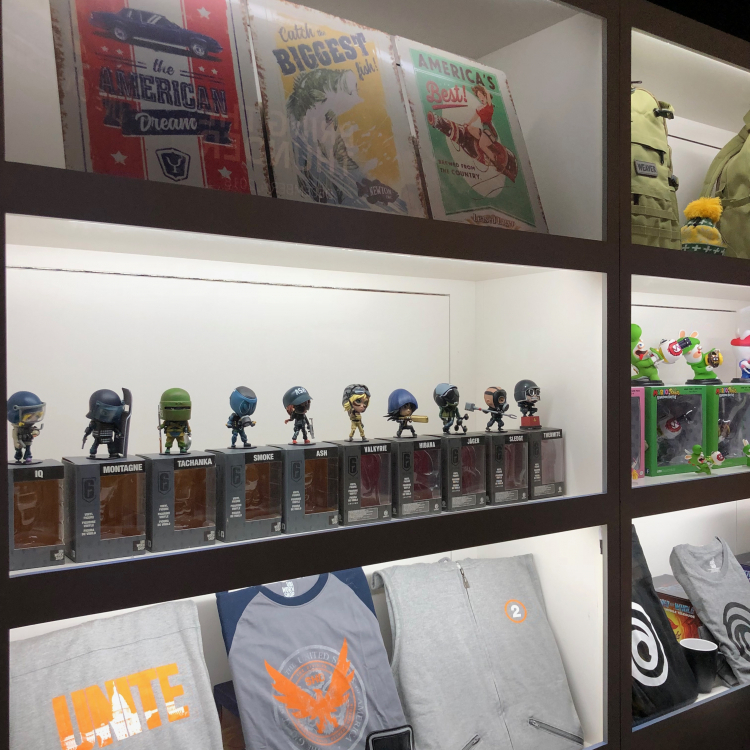 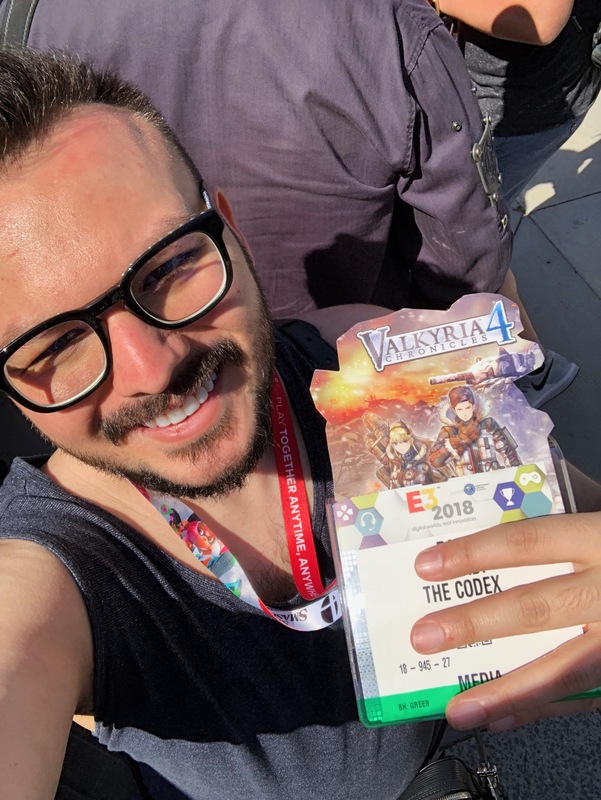 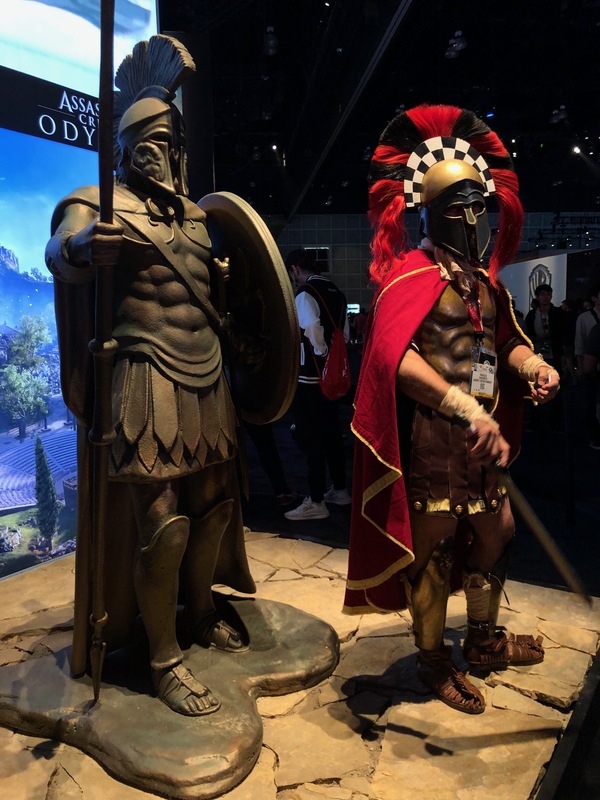 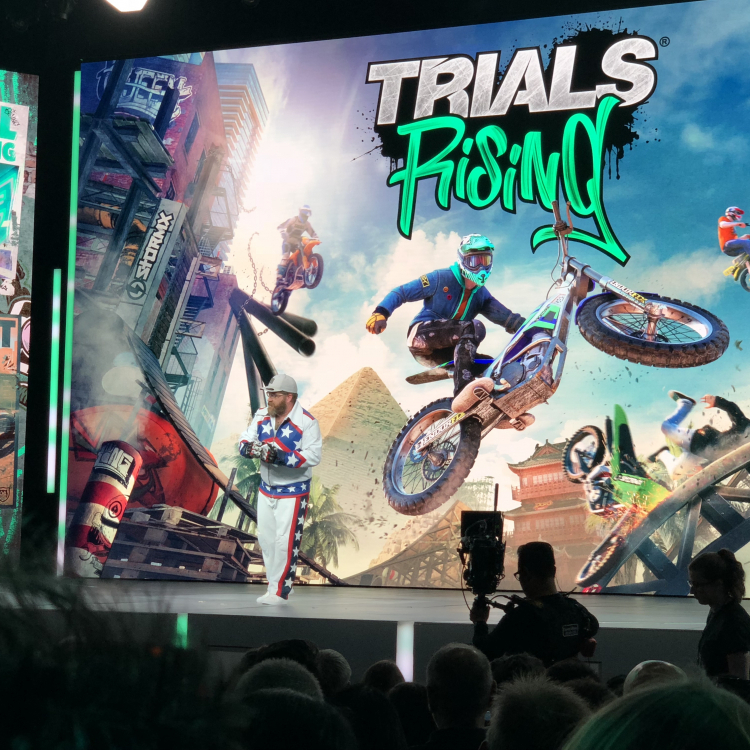 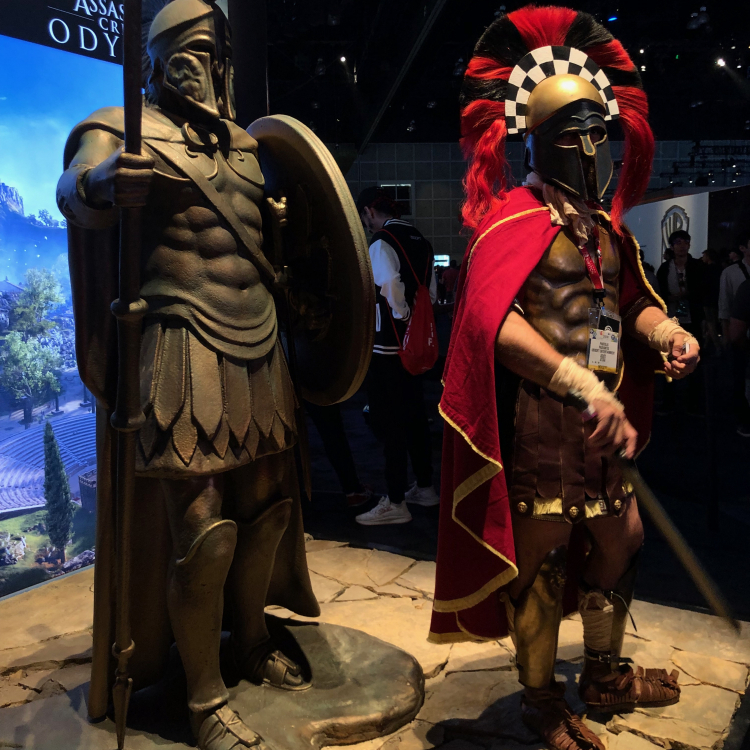 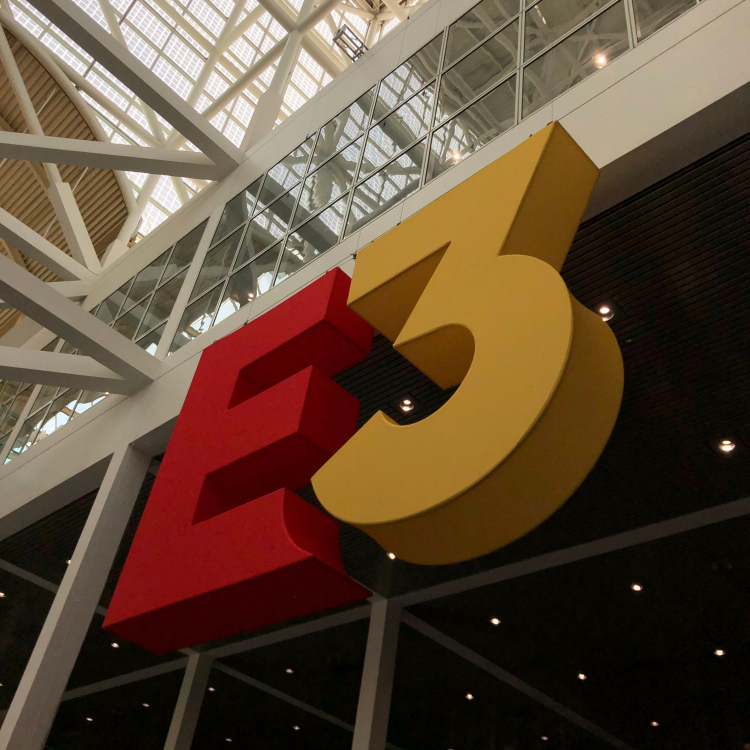 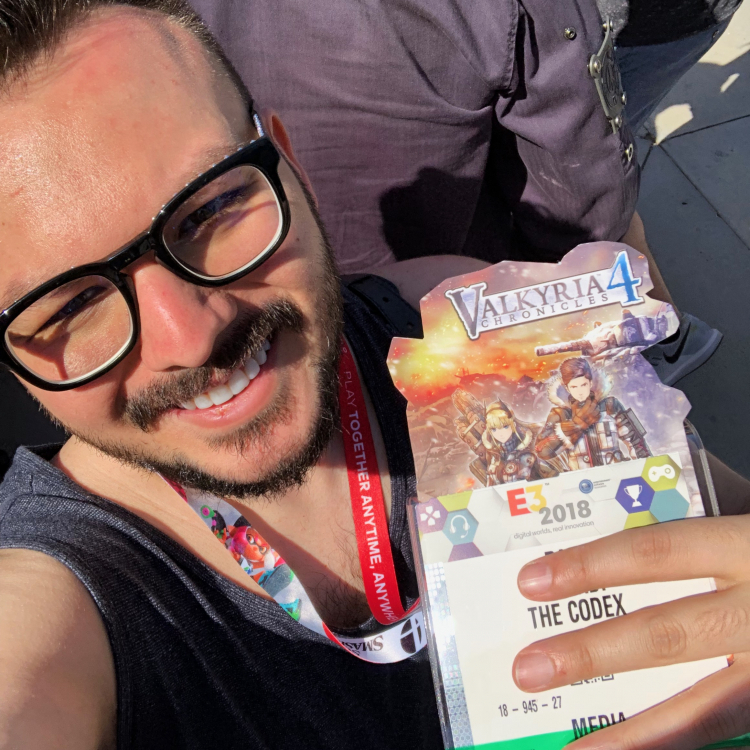 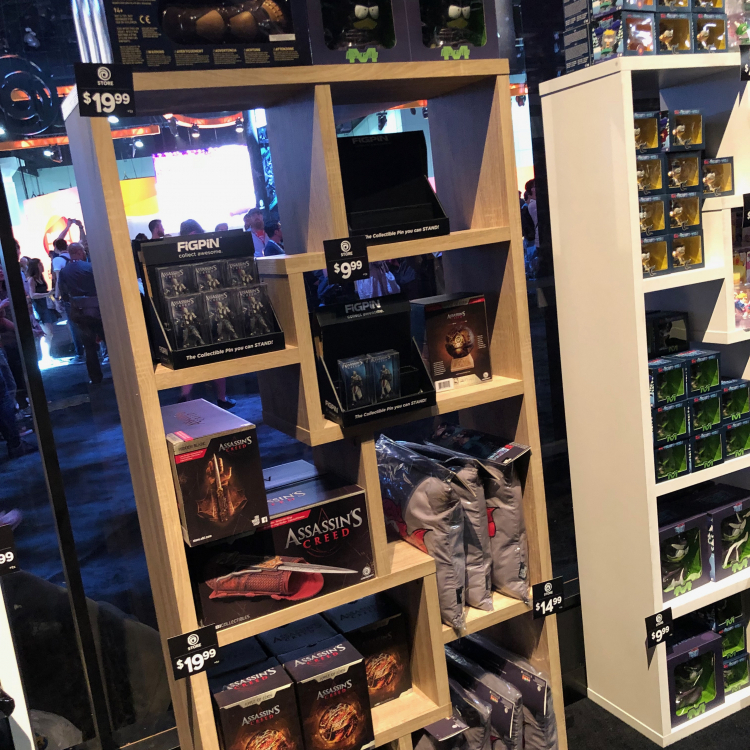 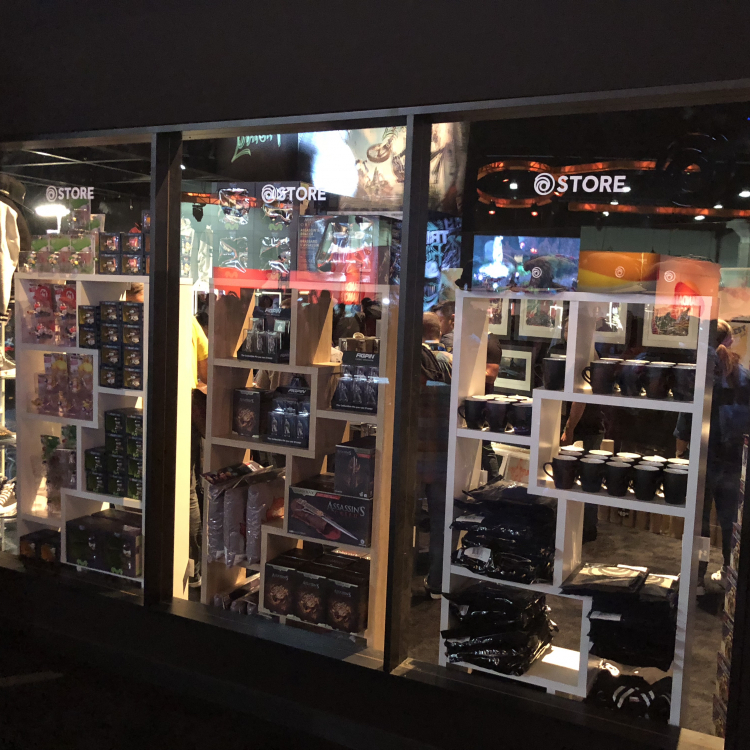 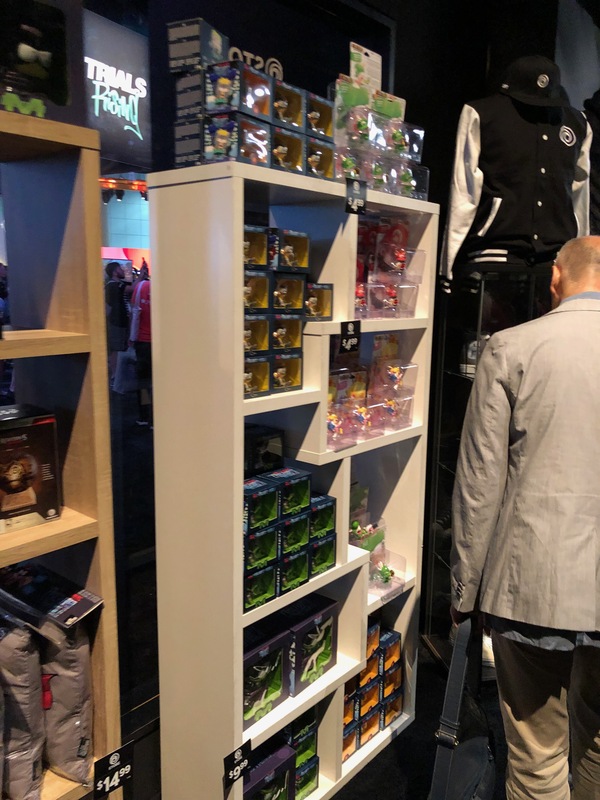 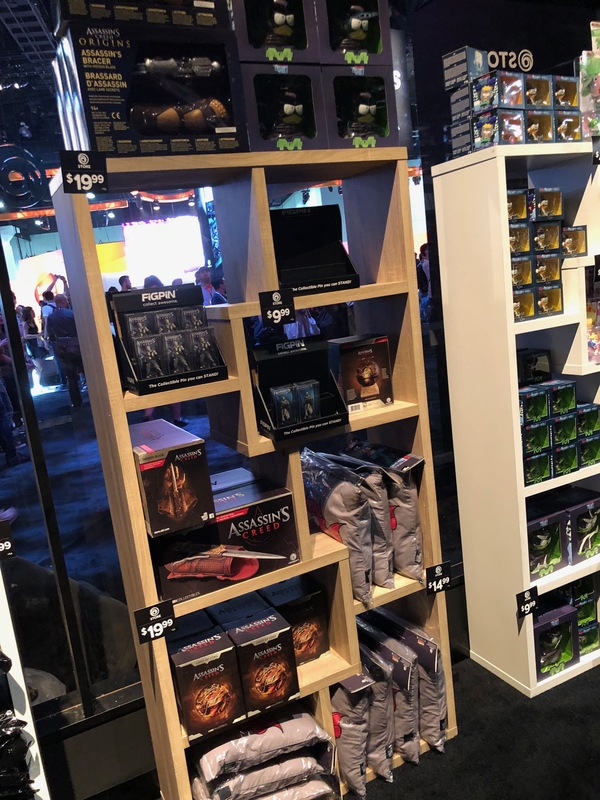 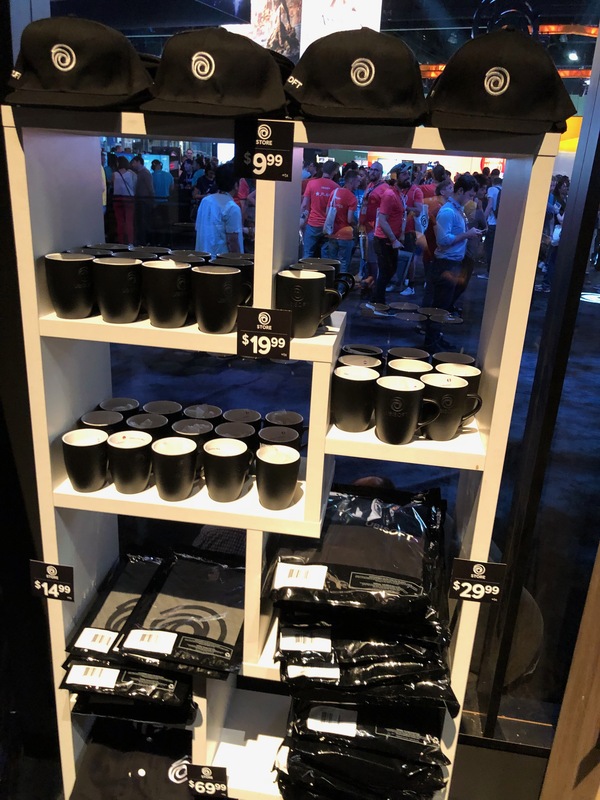 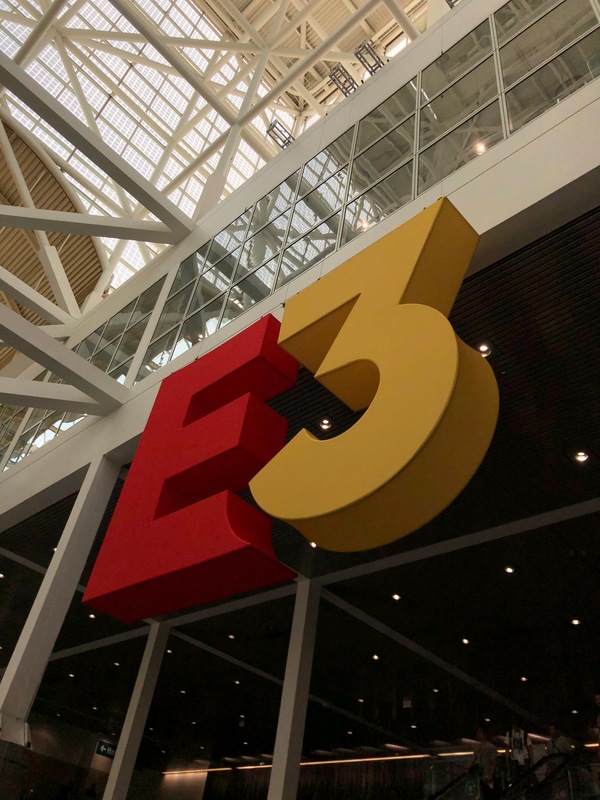 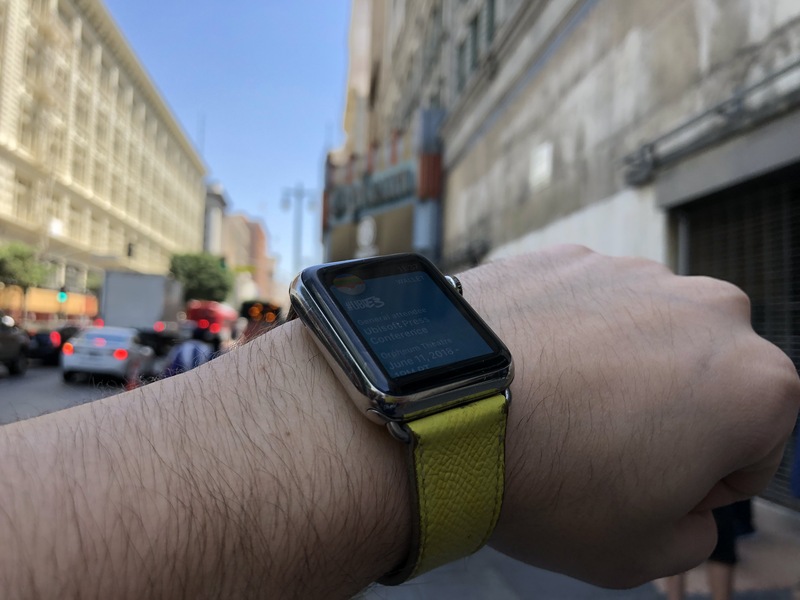 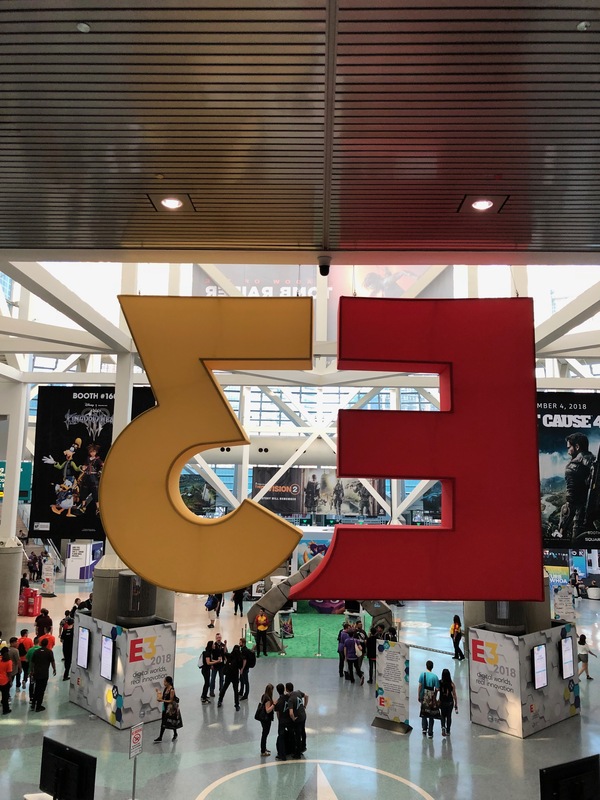 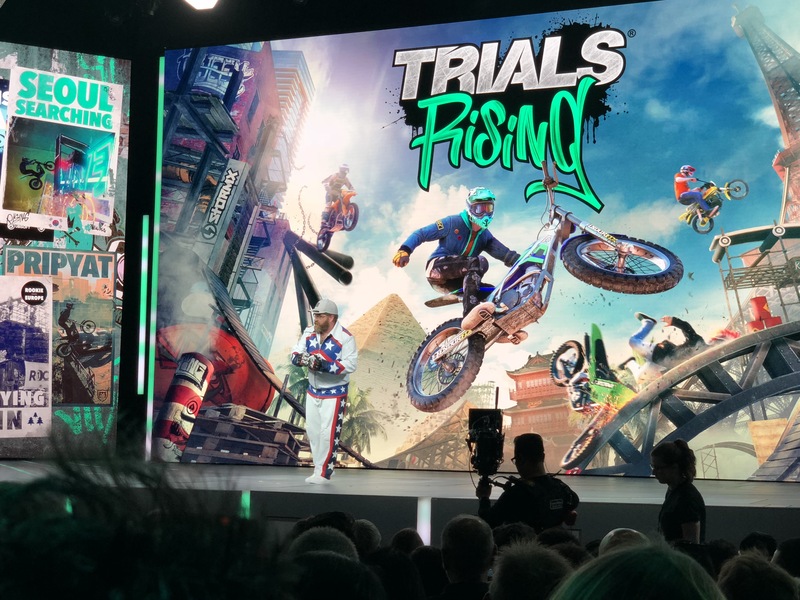 E3 2018, Los Angeles Convention Center – LA, California. 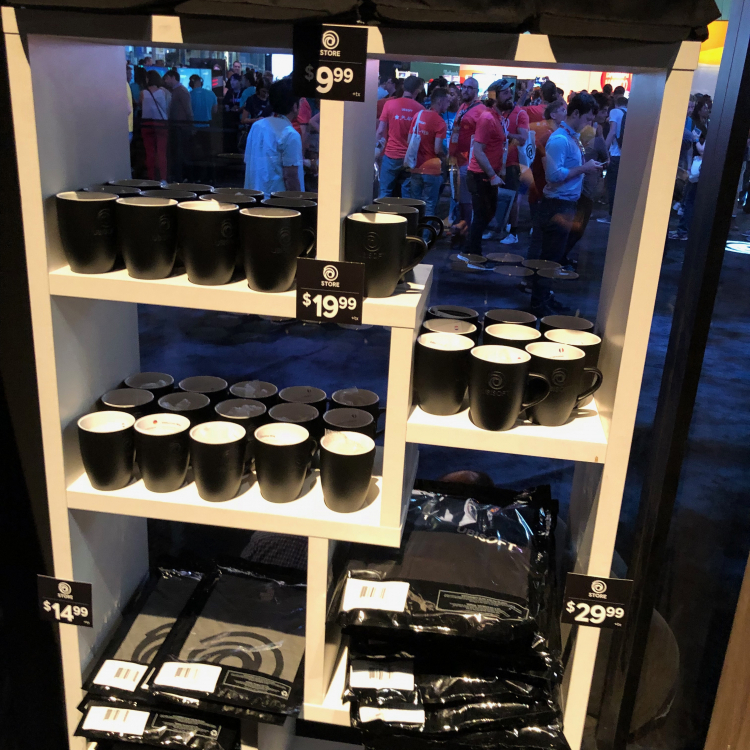 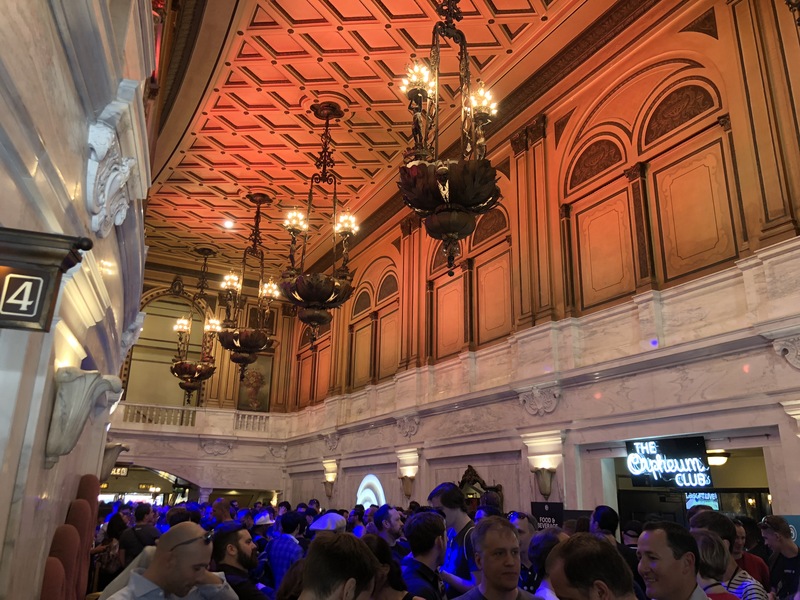 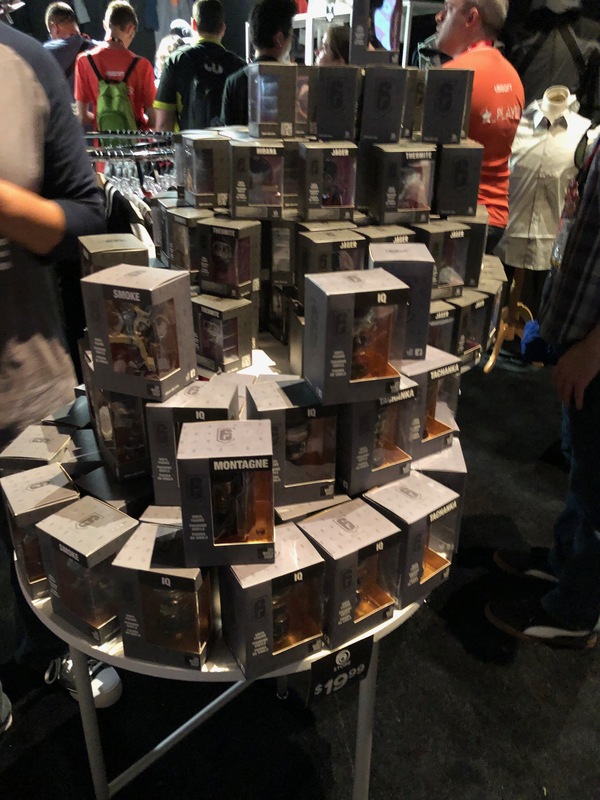 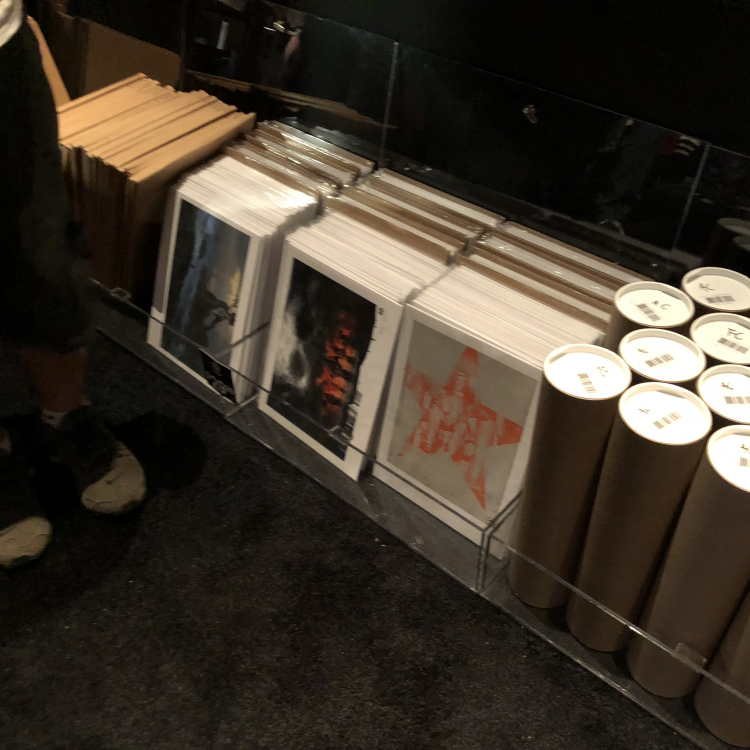 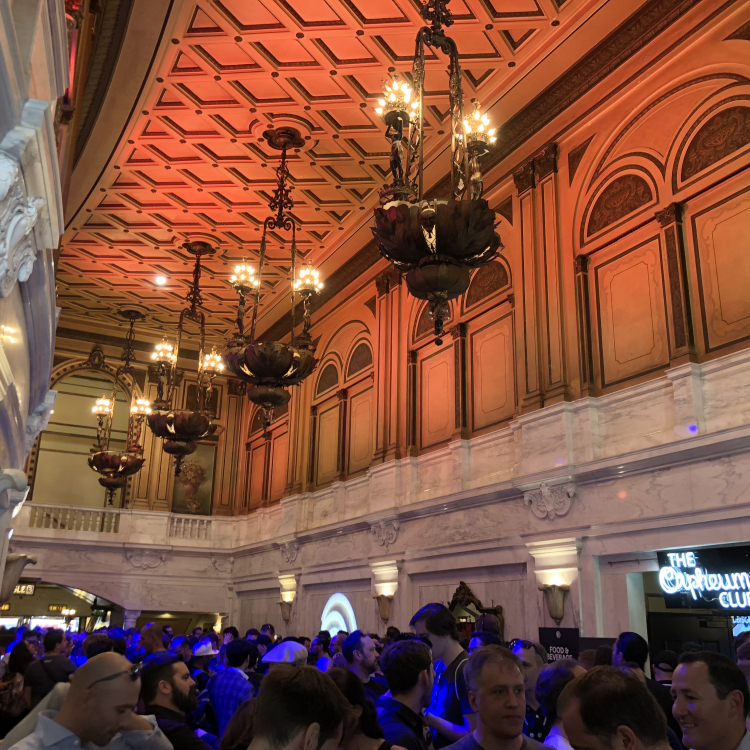 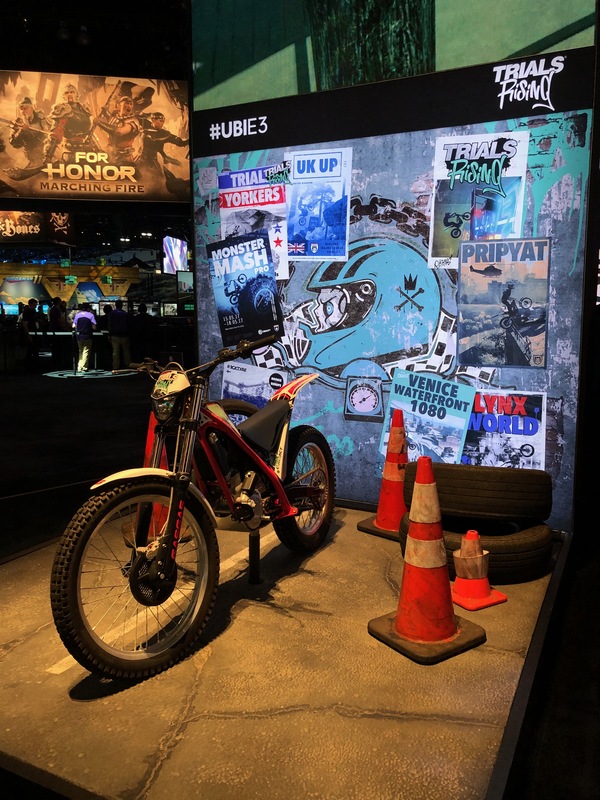 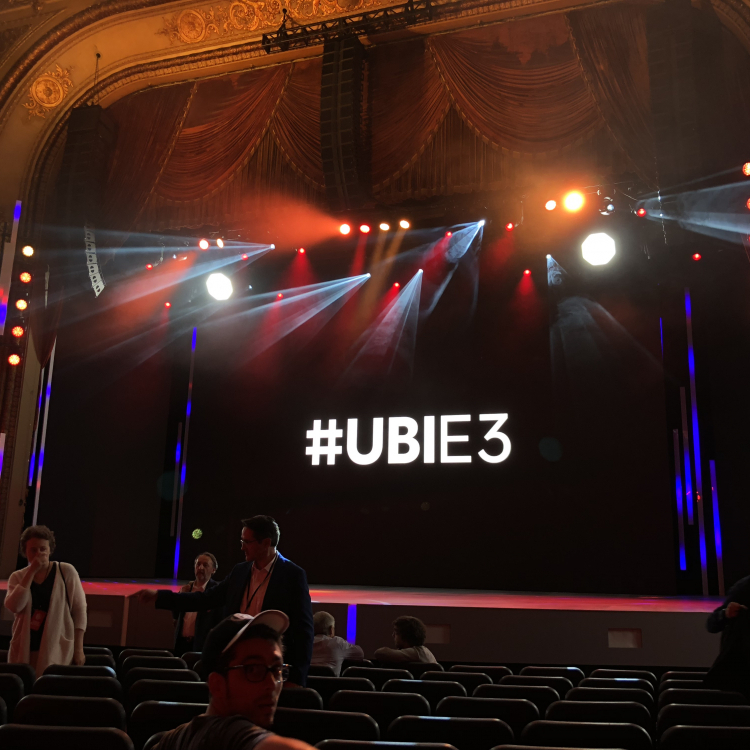 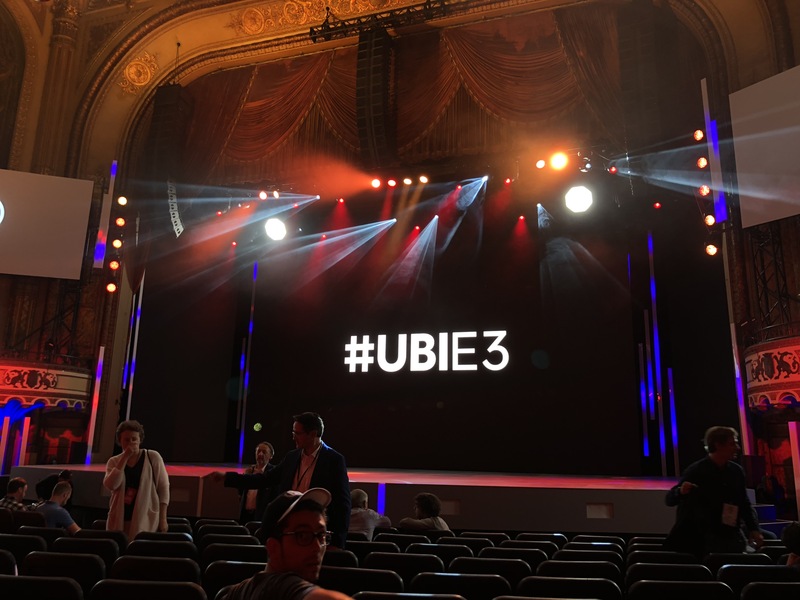 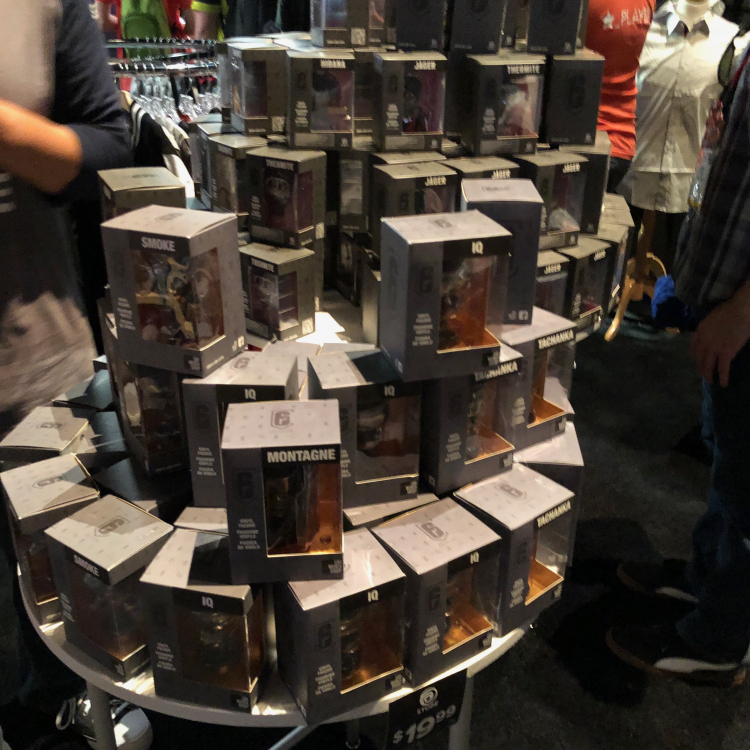 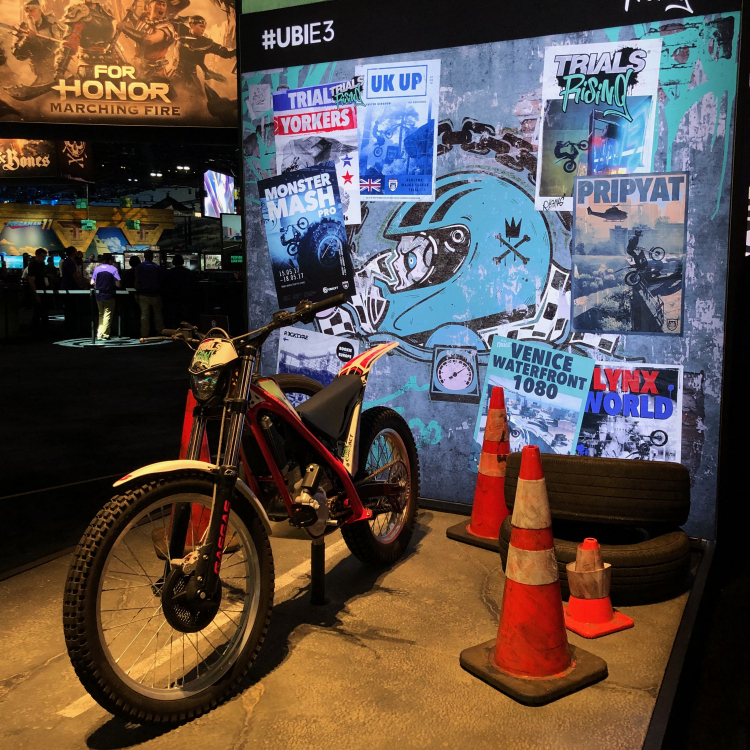 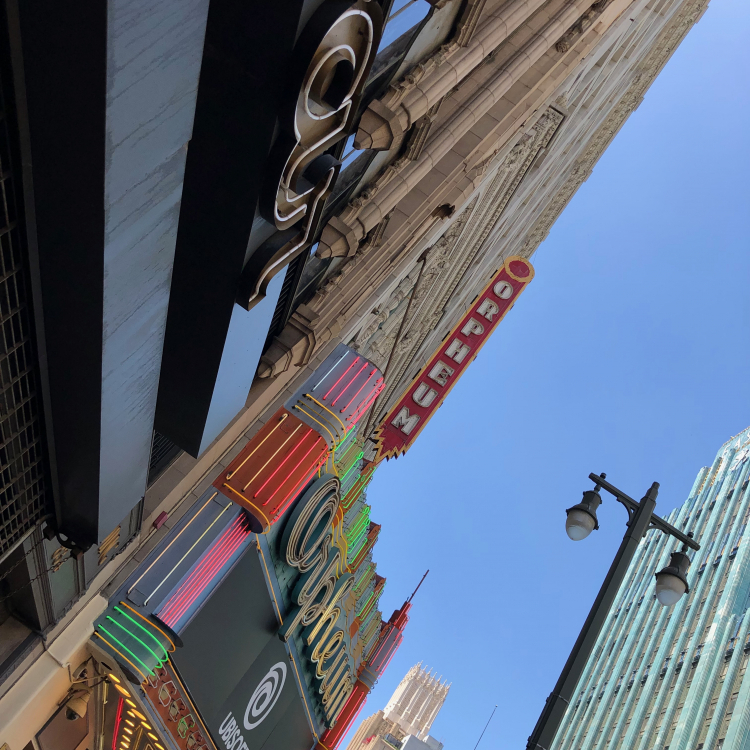 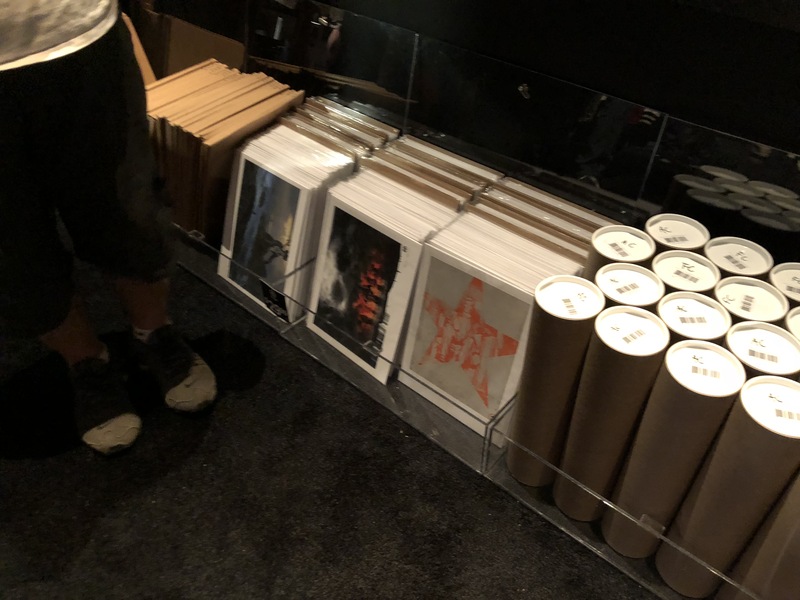 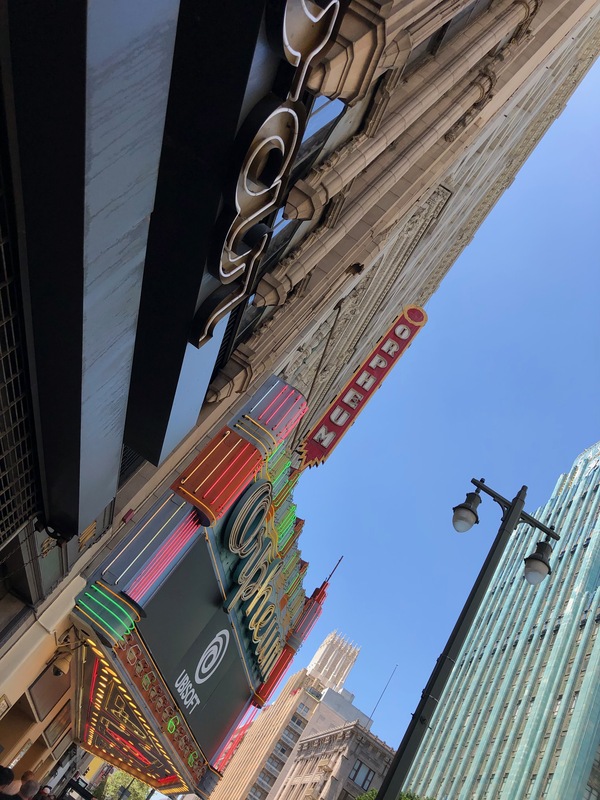 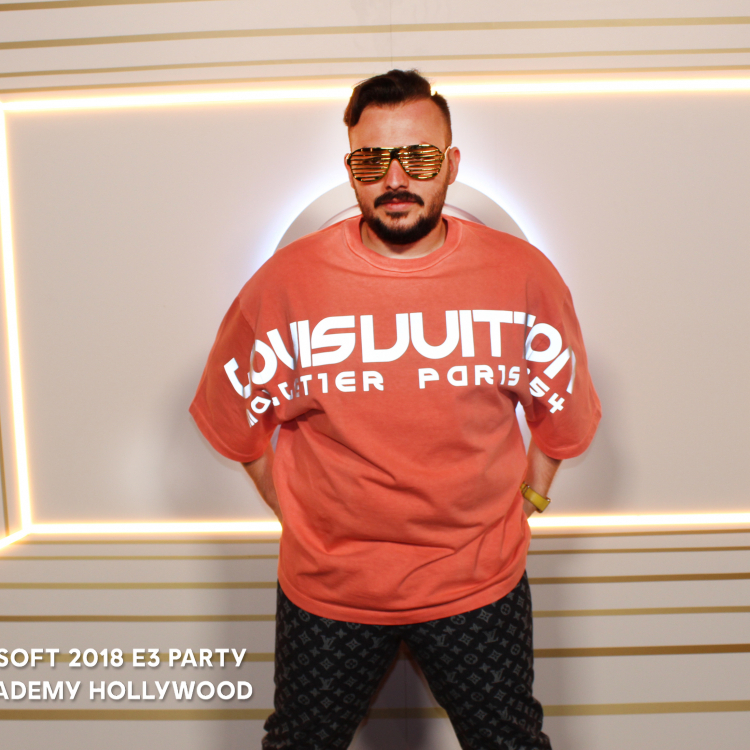 Rino The Bouncer attends E3 of 2018 starting with the Ubisoft Conference #UbiE3 at The Orpheum Theater on the 12th and following up with the E3 Coliseum and E3 show floors, to beta test Assassin’s Creed: Odyssey’s press demo and document the promotional campaign for it as well as other Ubisoft activities and game merchandise. 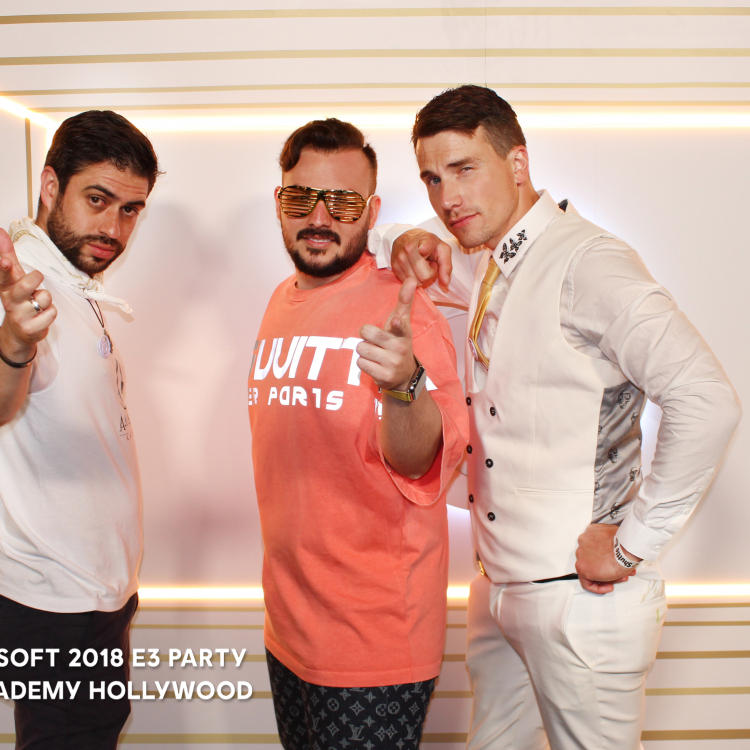 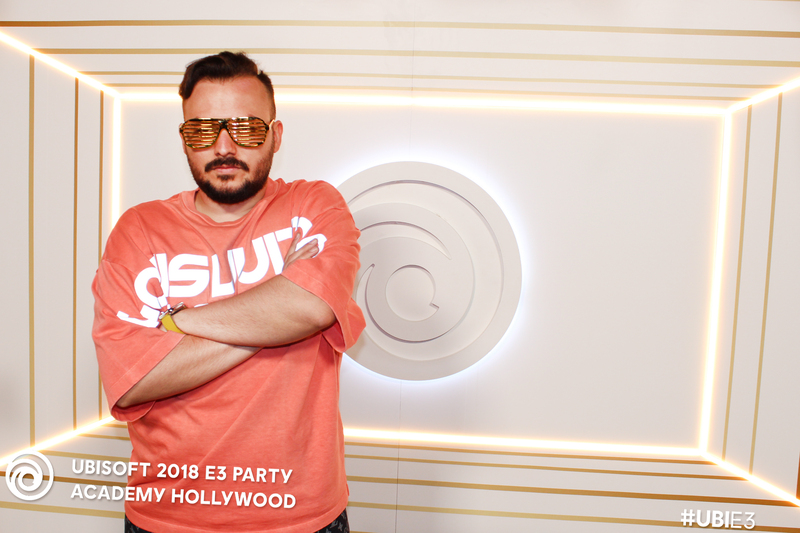 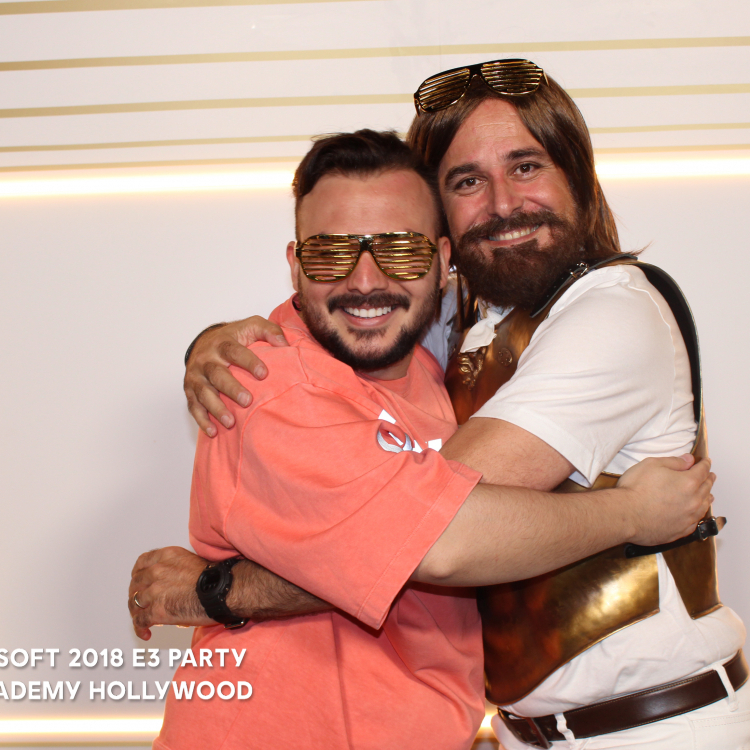 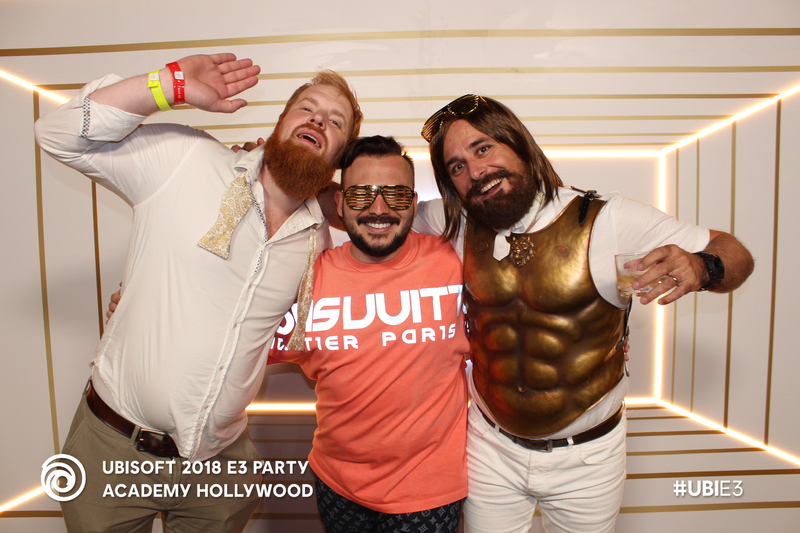 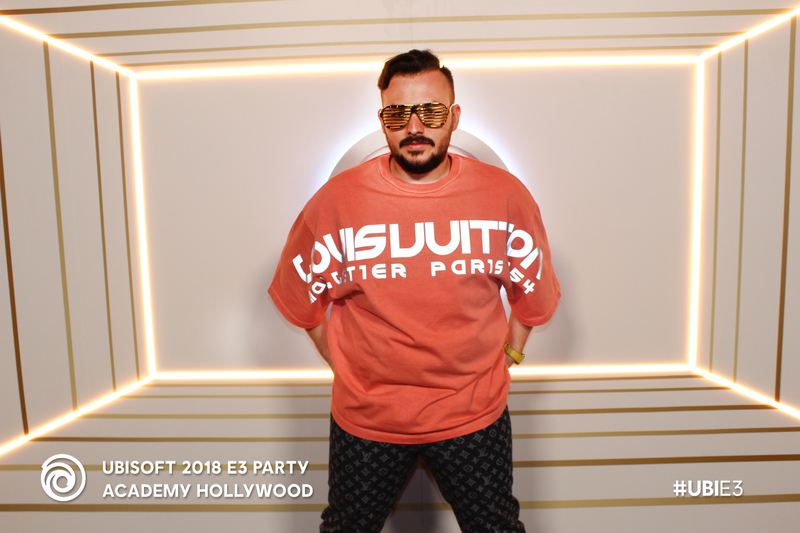 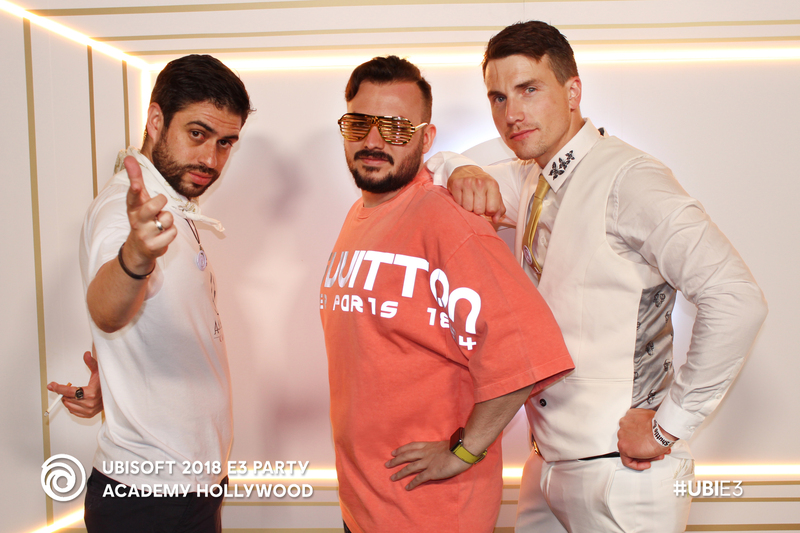 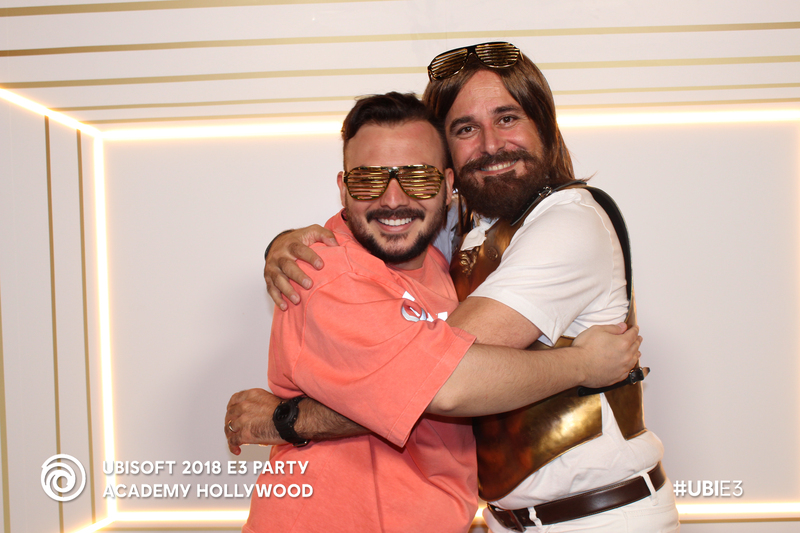 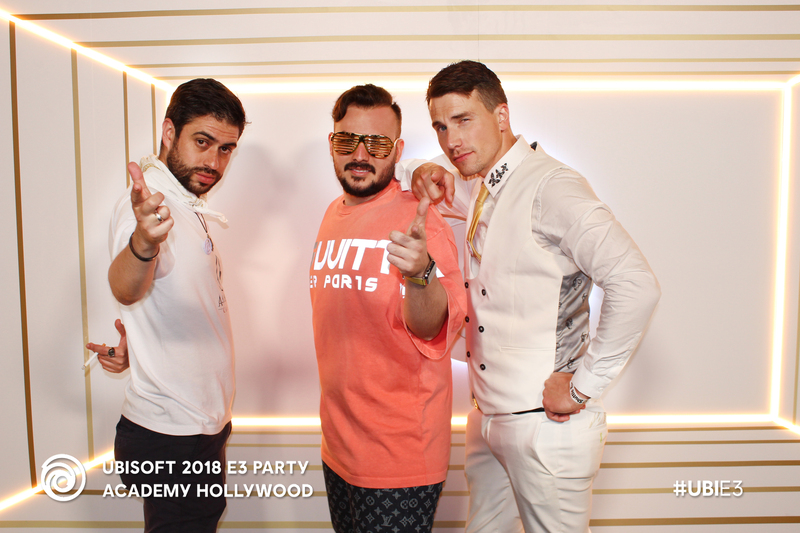 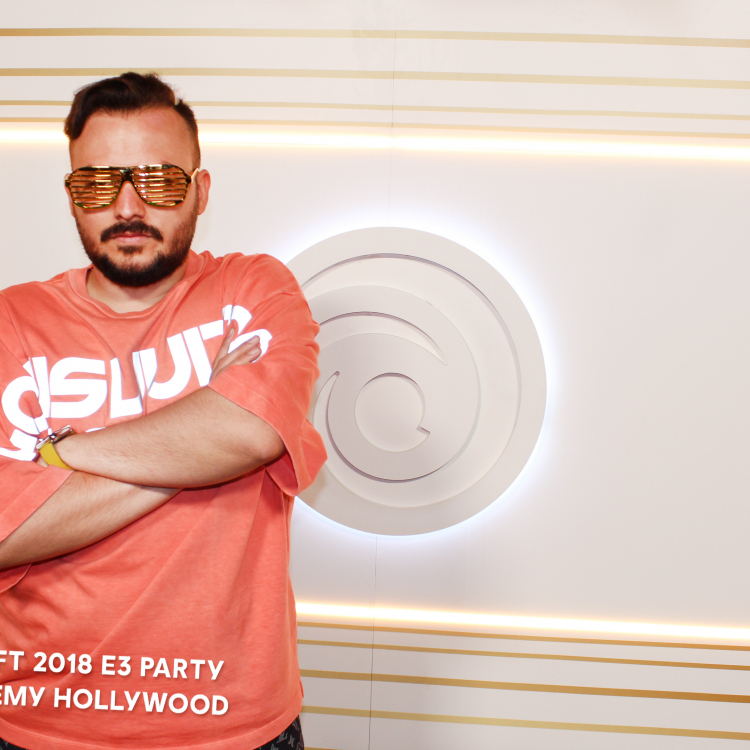 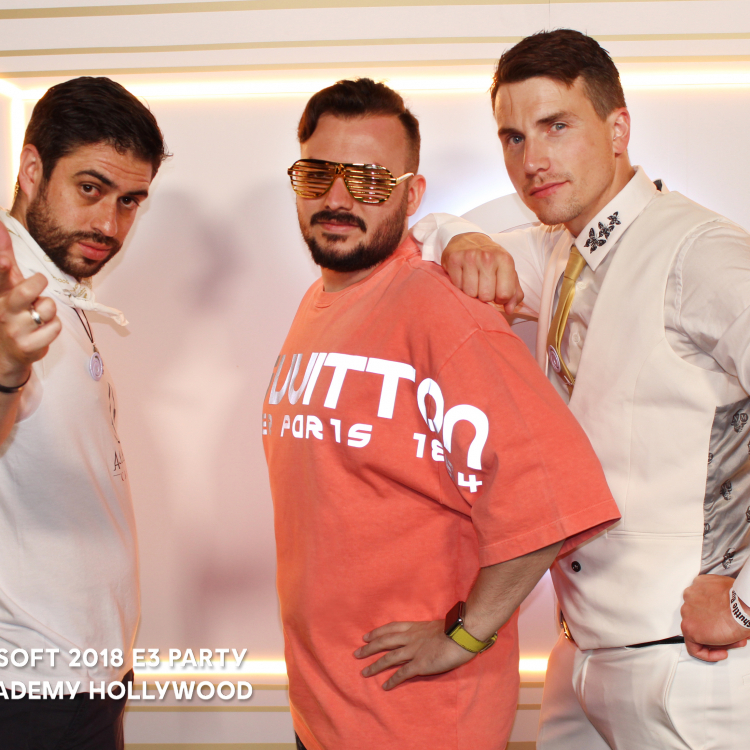 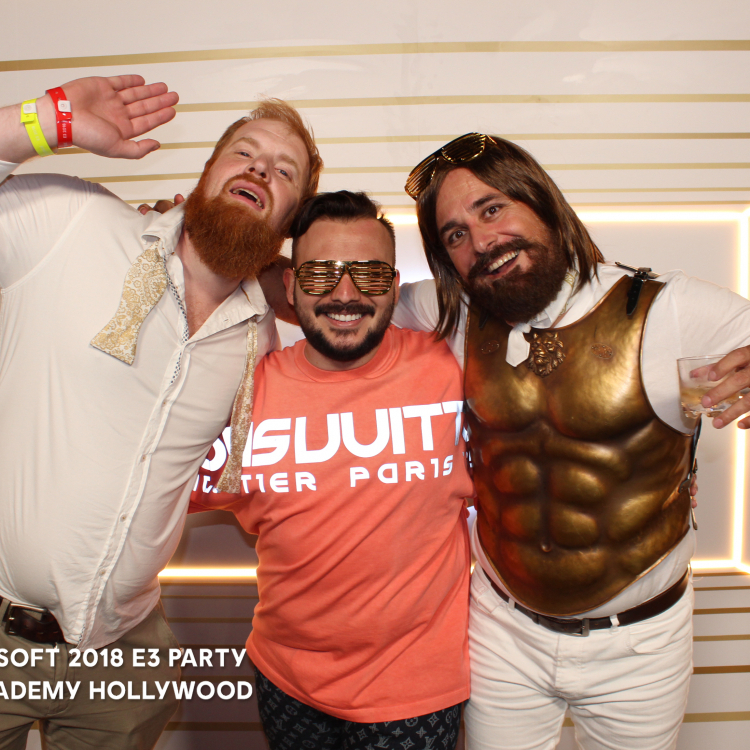 Rino The Bouncer was also invited to the Ubisoft party at the Academy Nightclub in Hollywood. 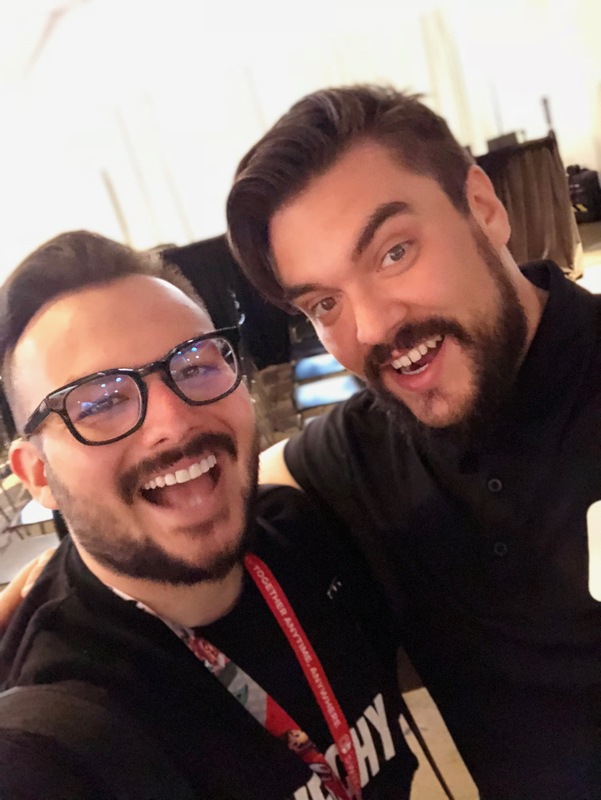 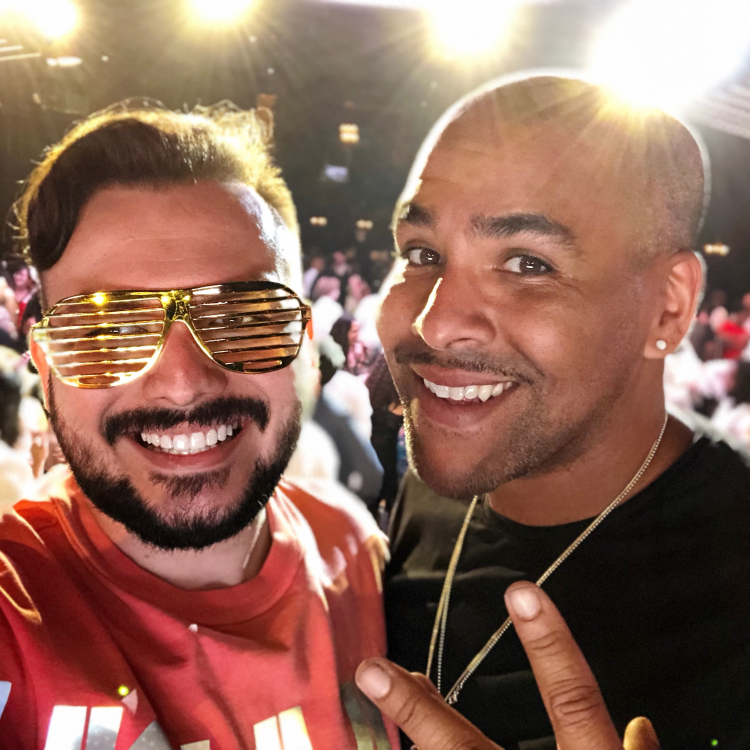 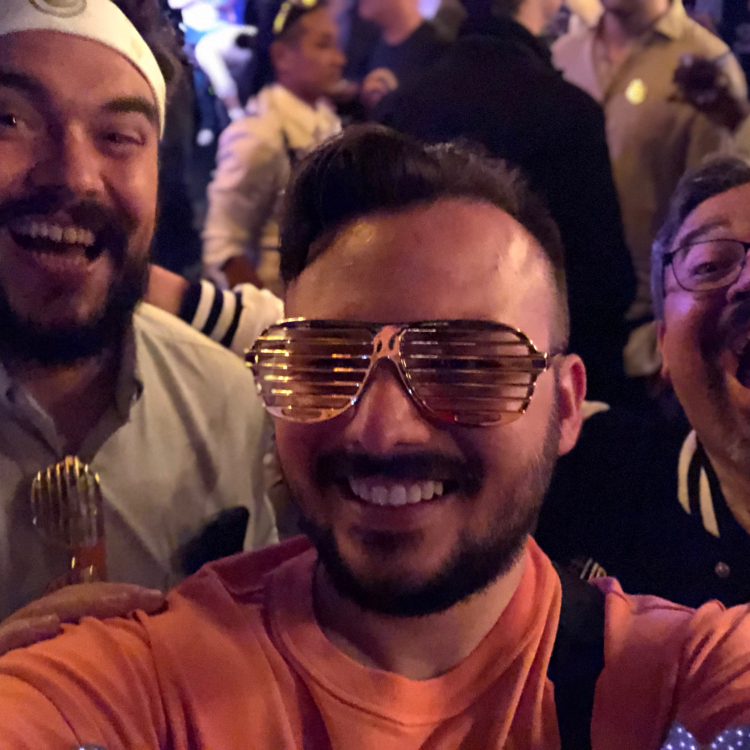 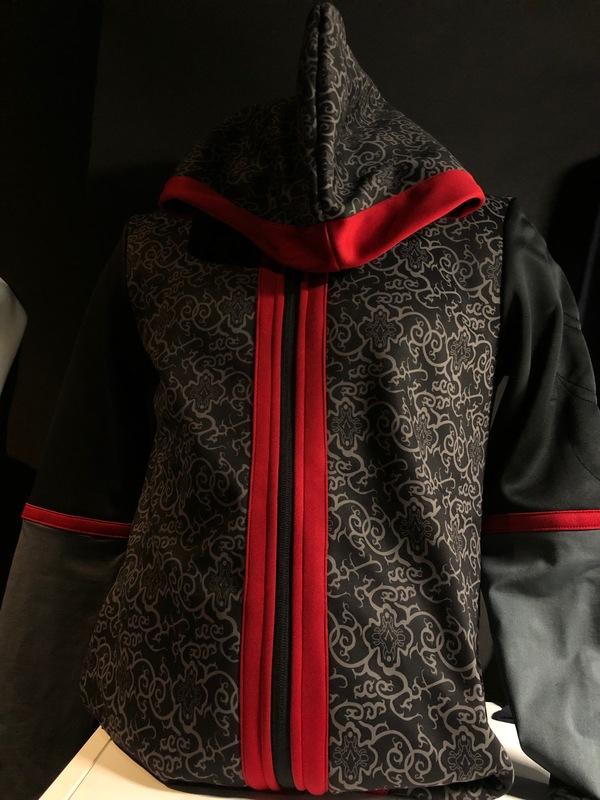 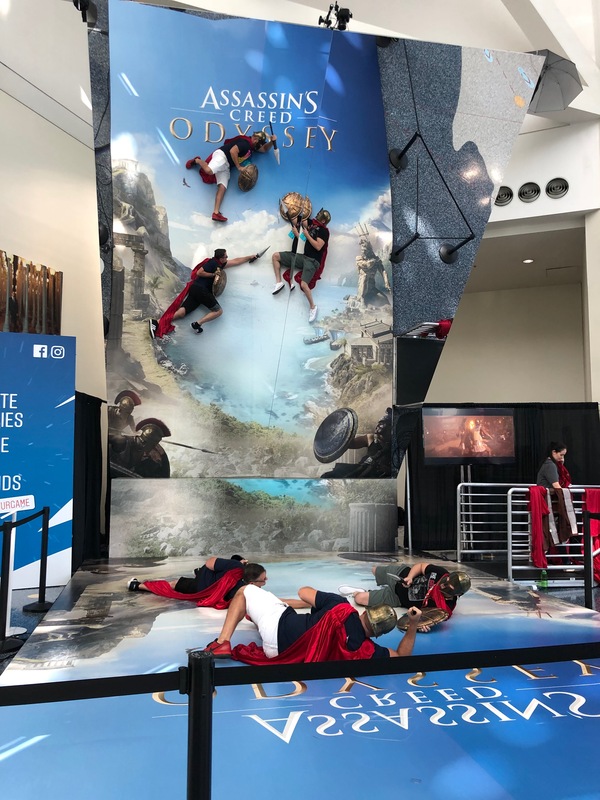 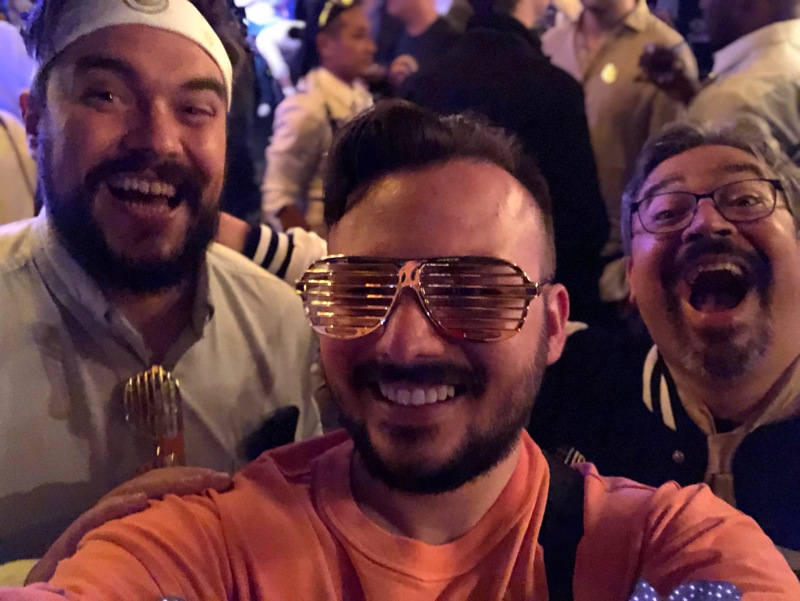 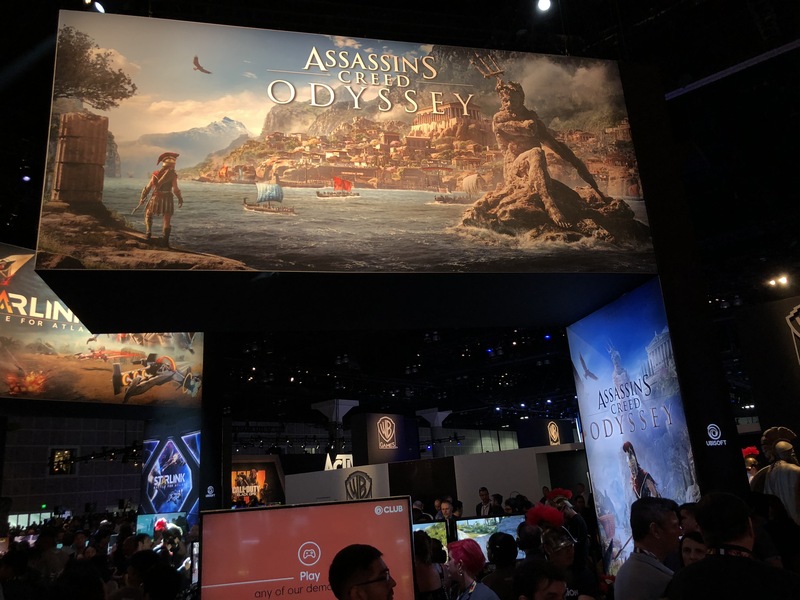 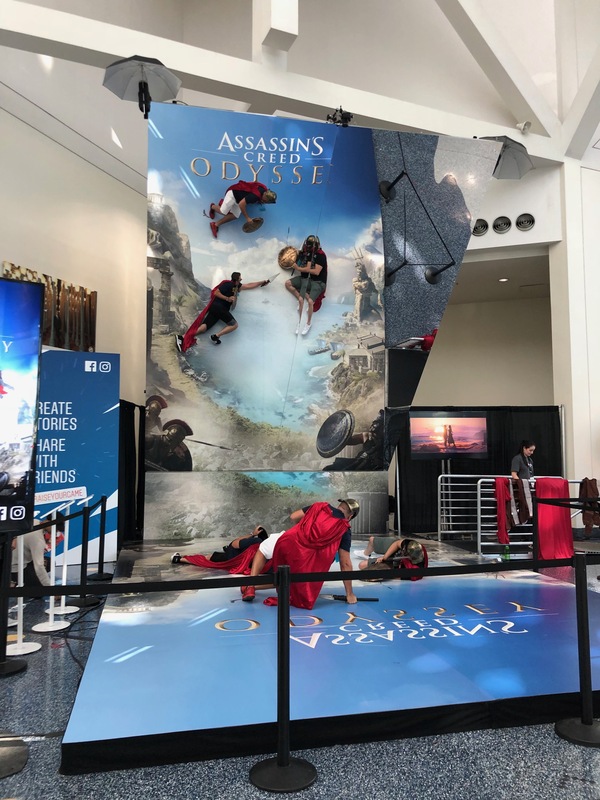 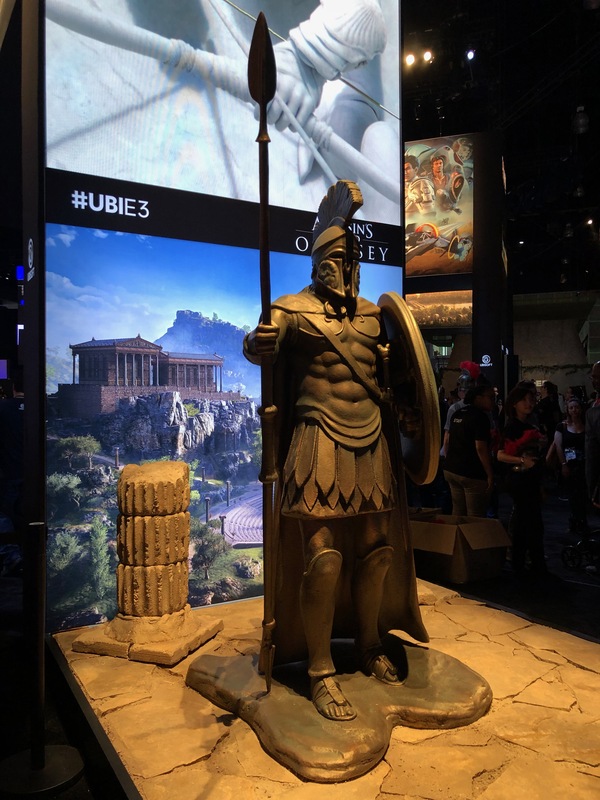 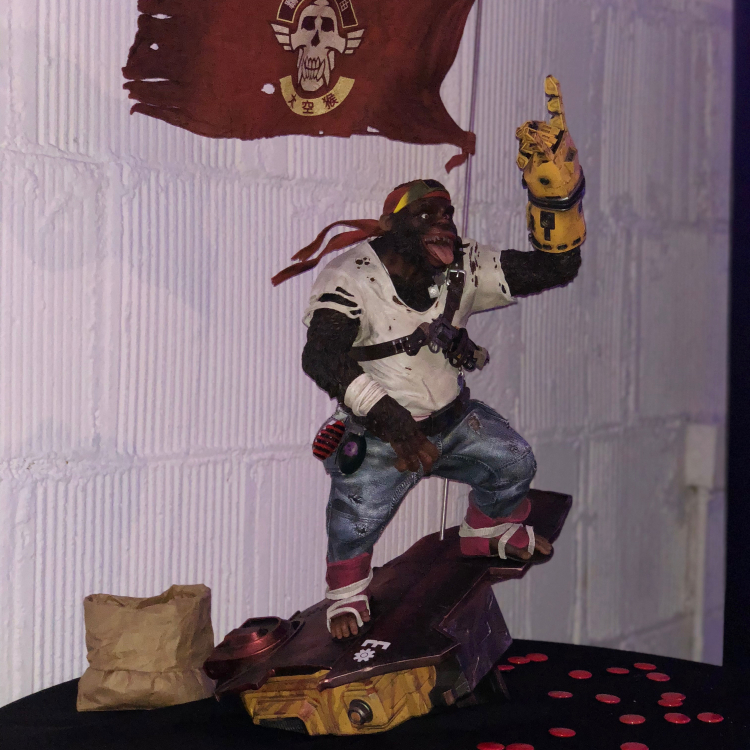 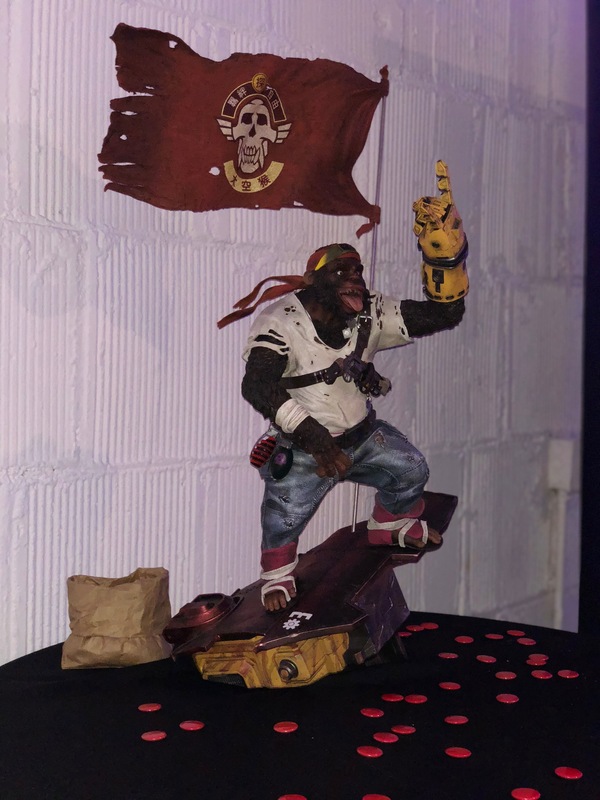 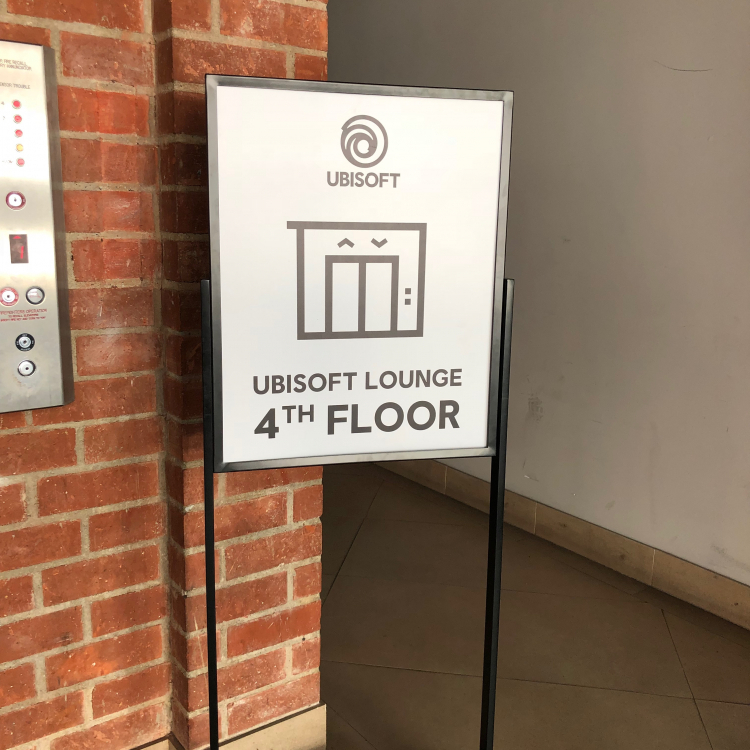 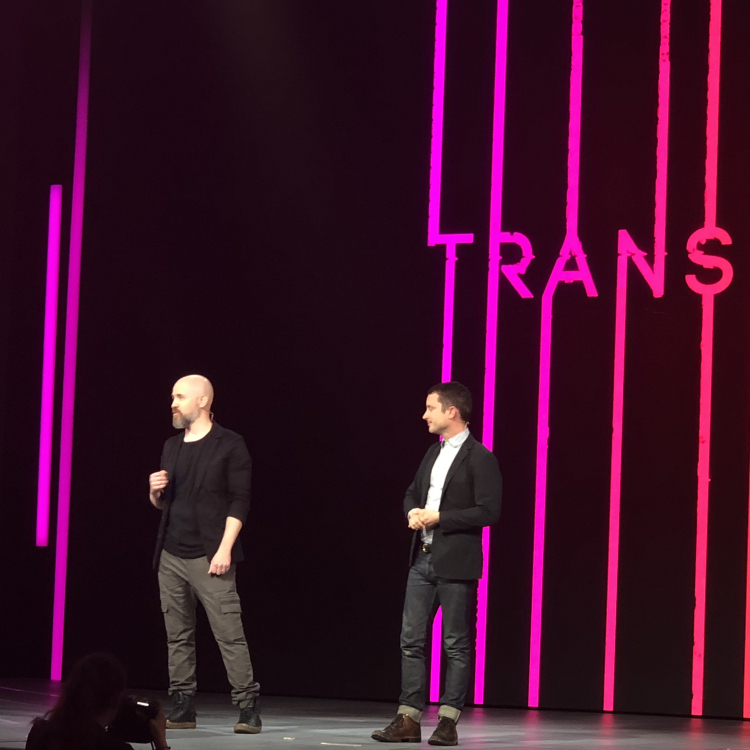 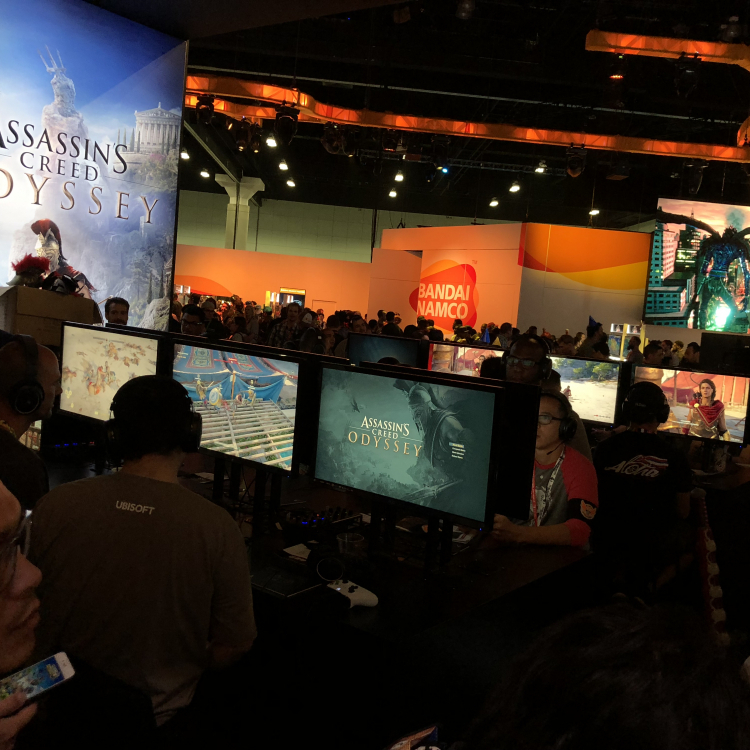 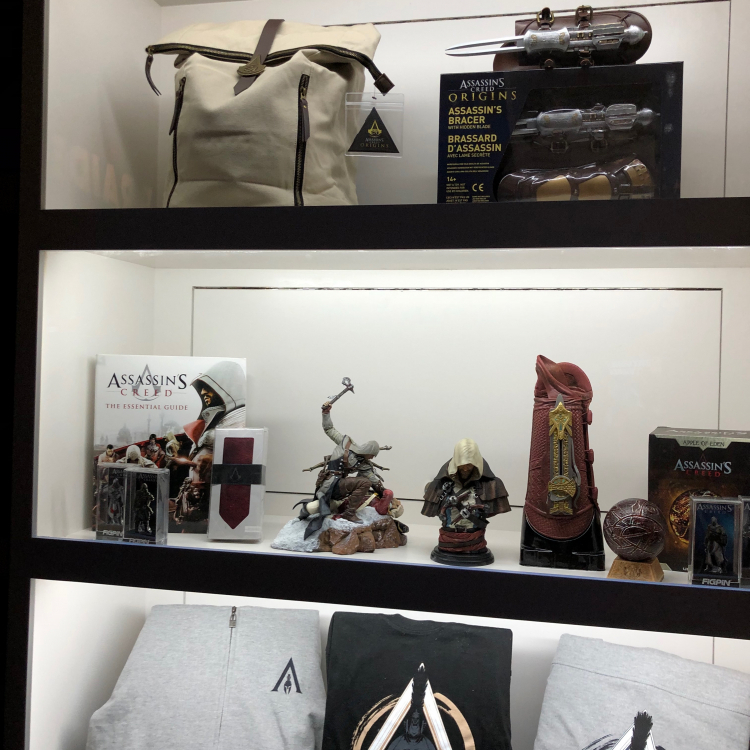 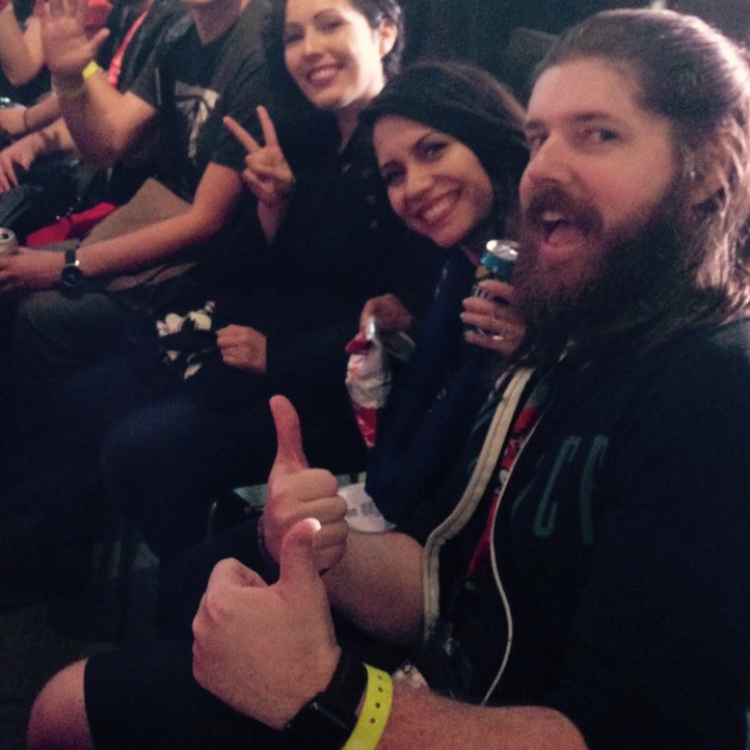 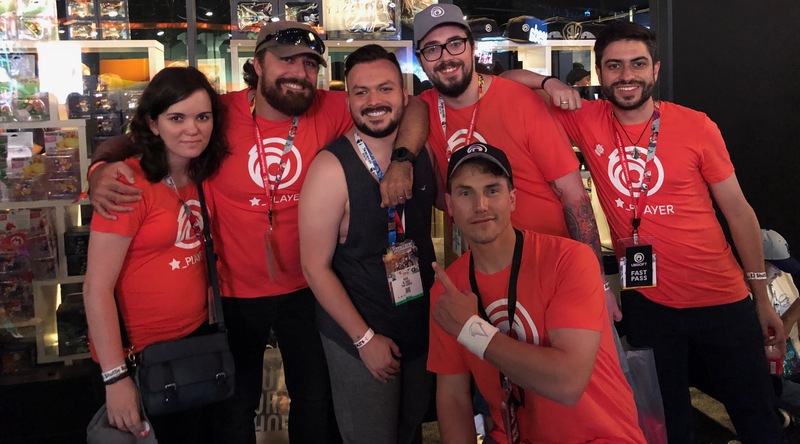 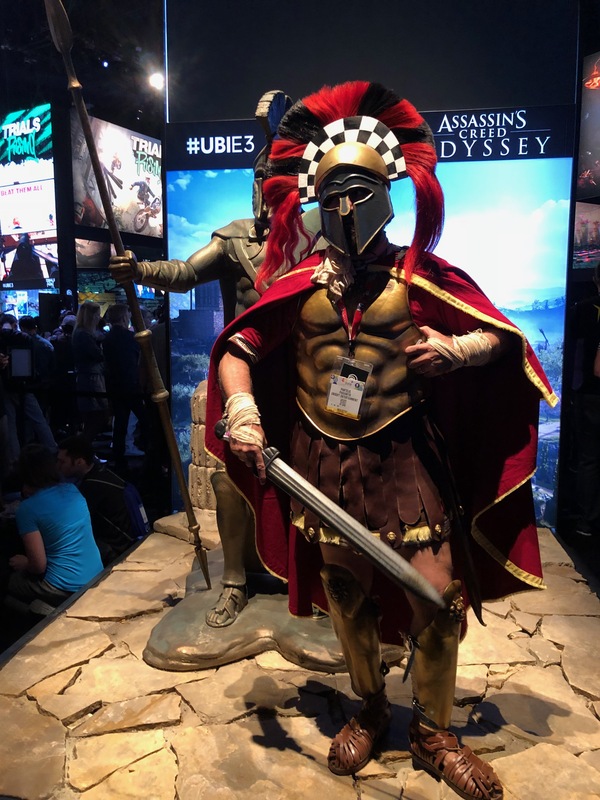 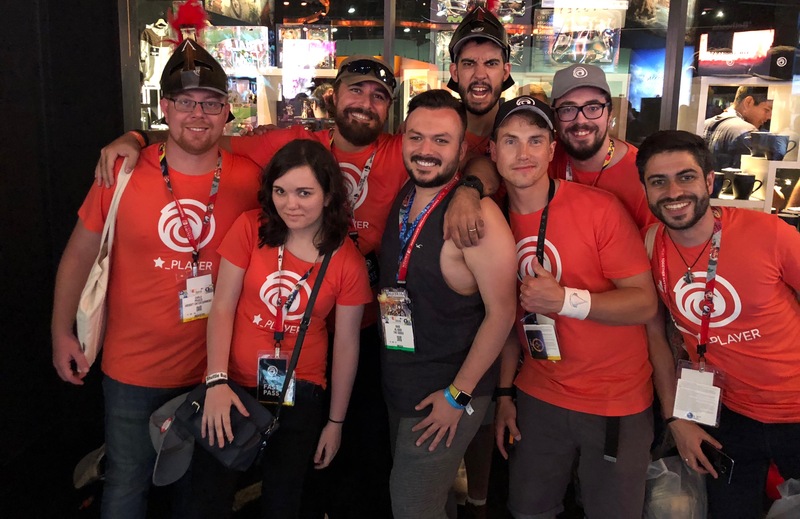 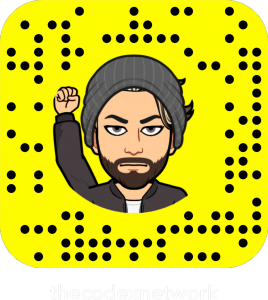 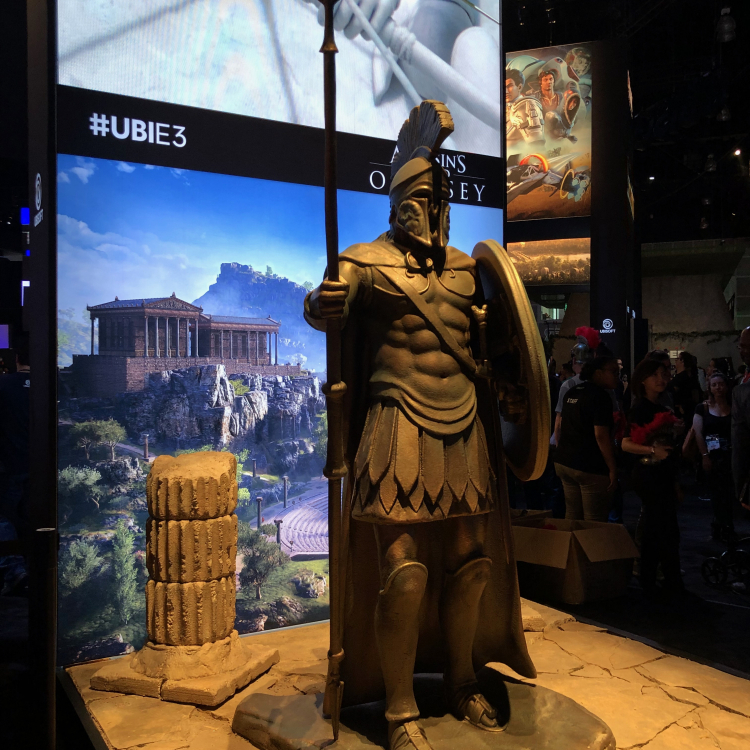 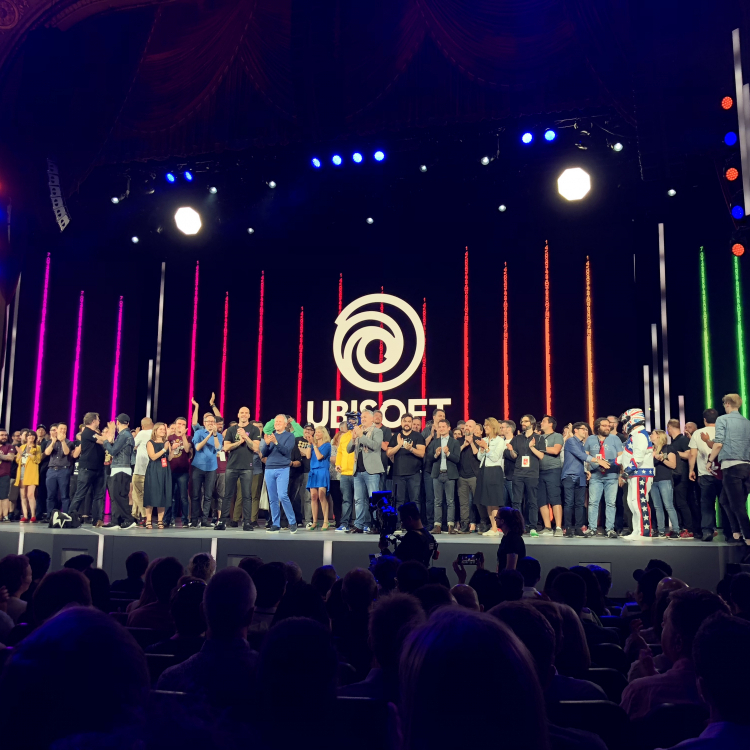 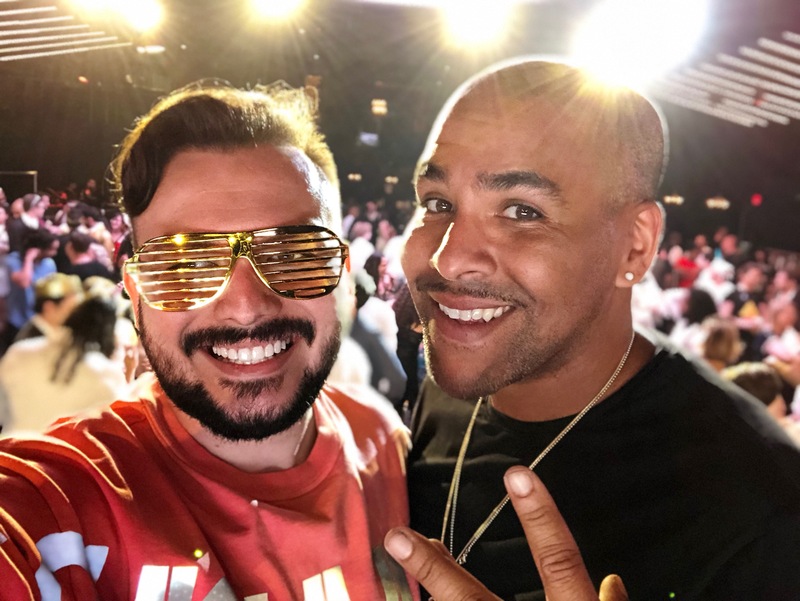 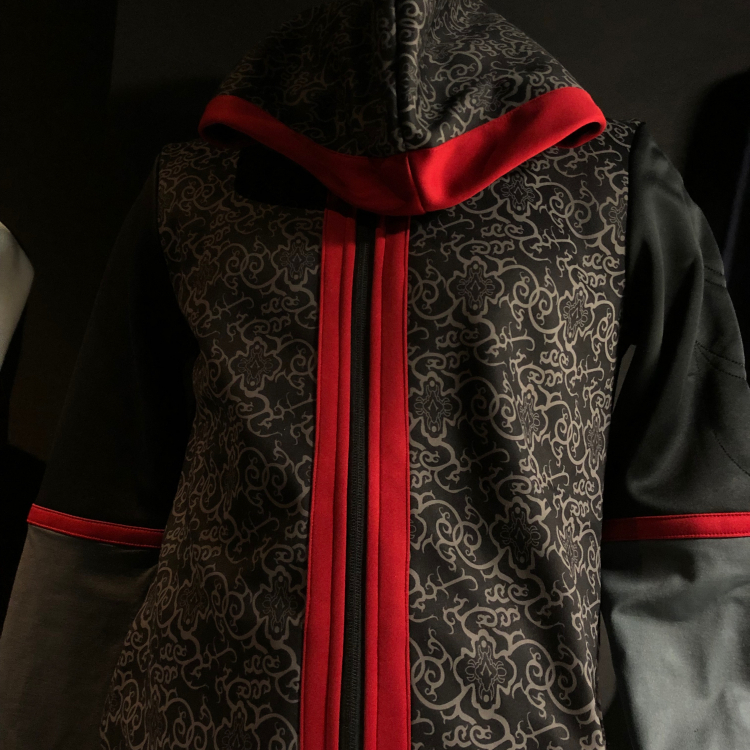 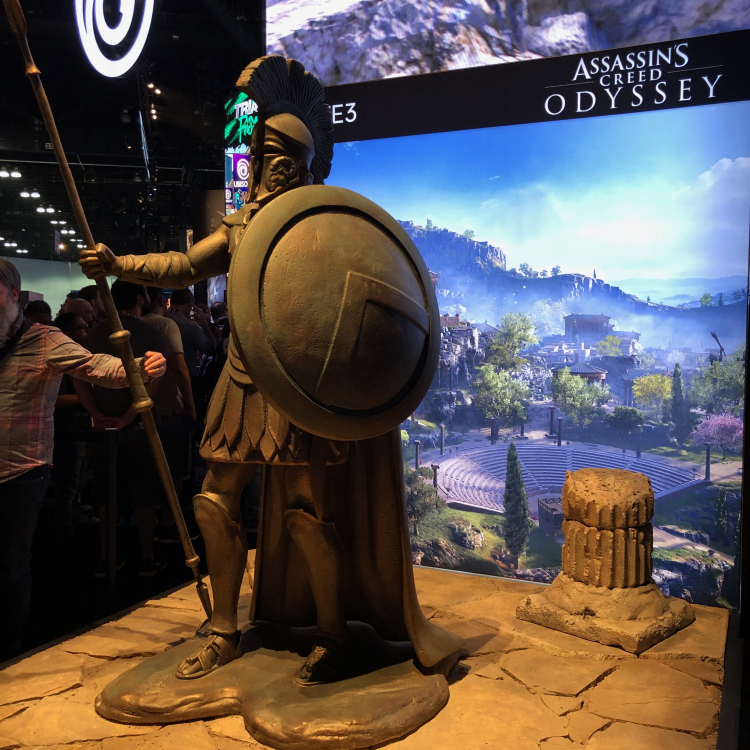 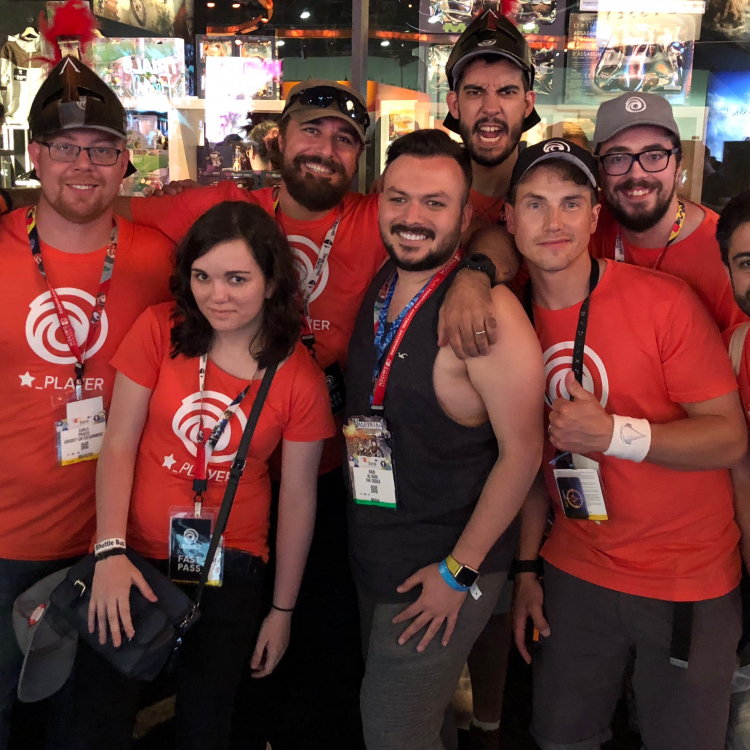 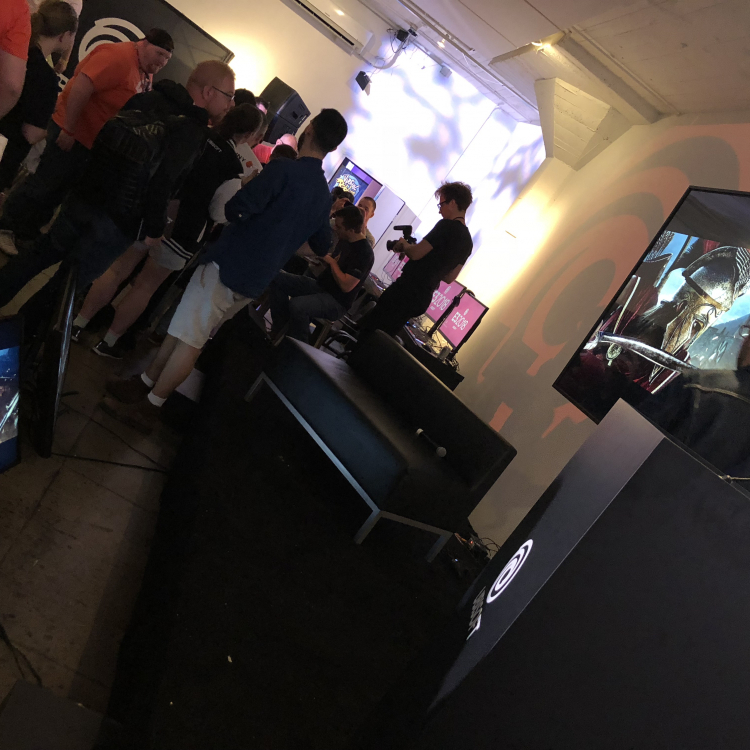 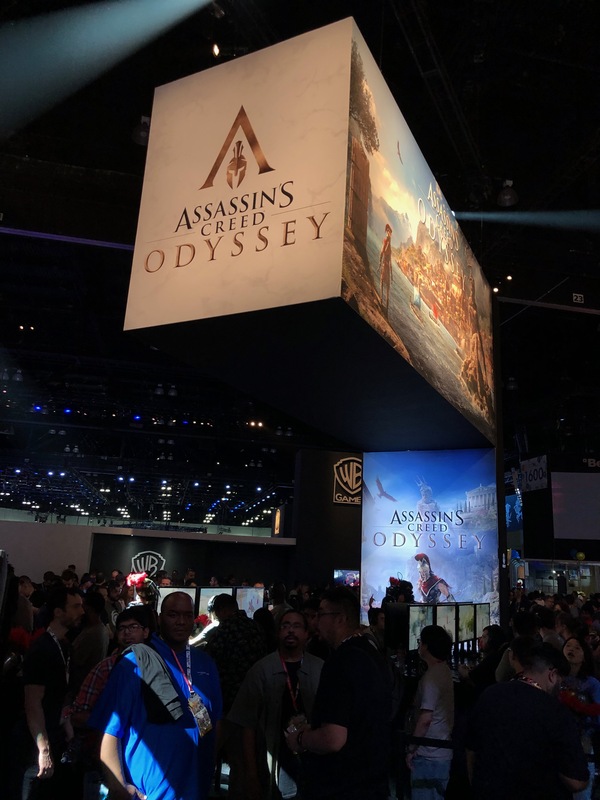 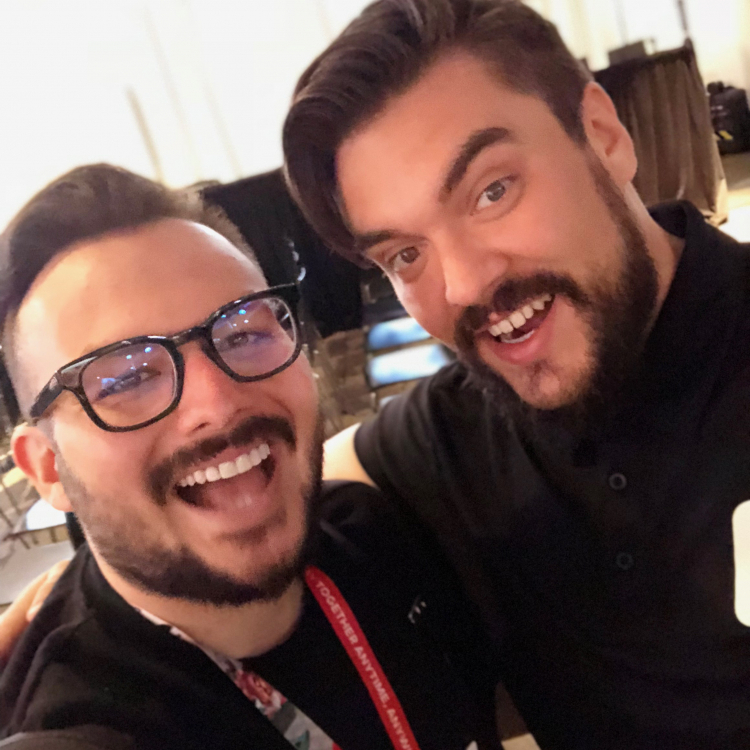 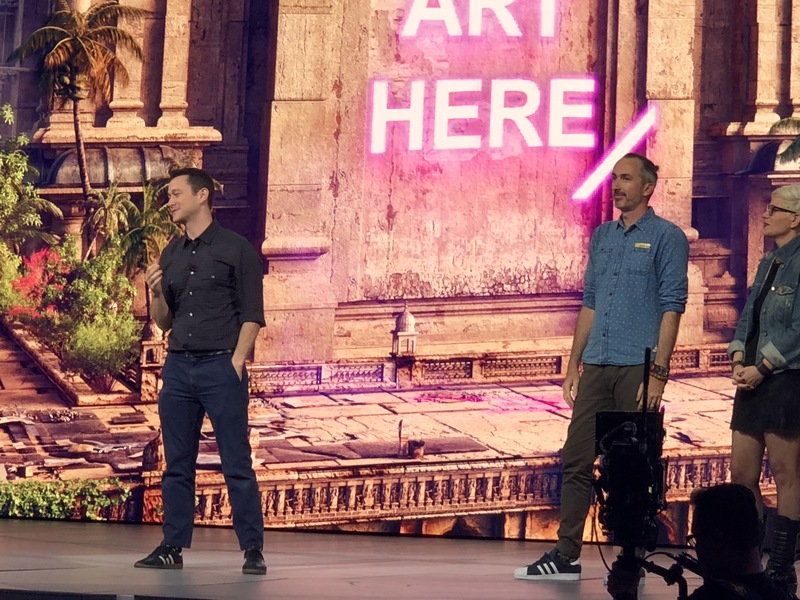 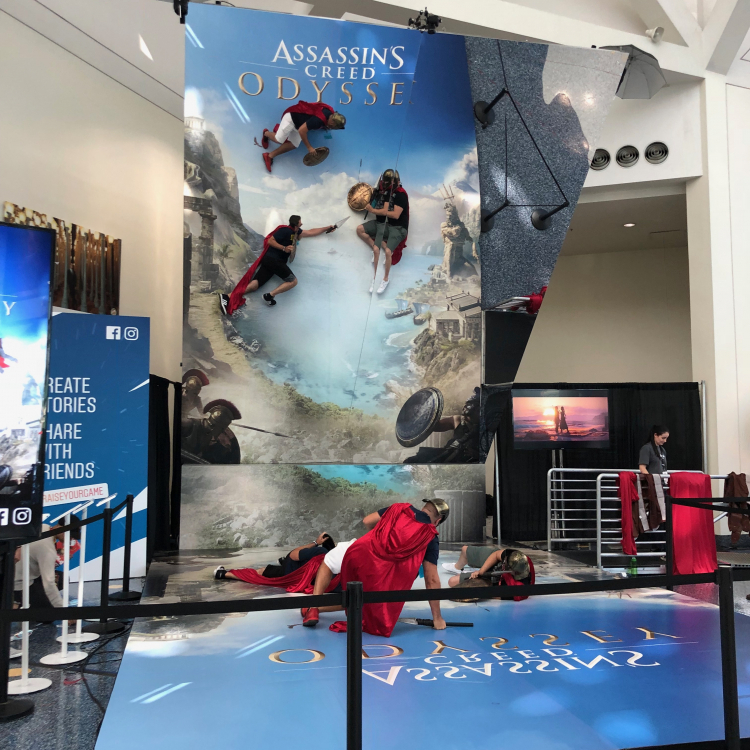 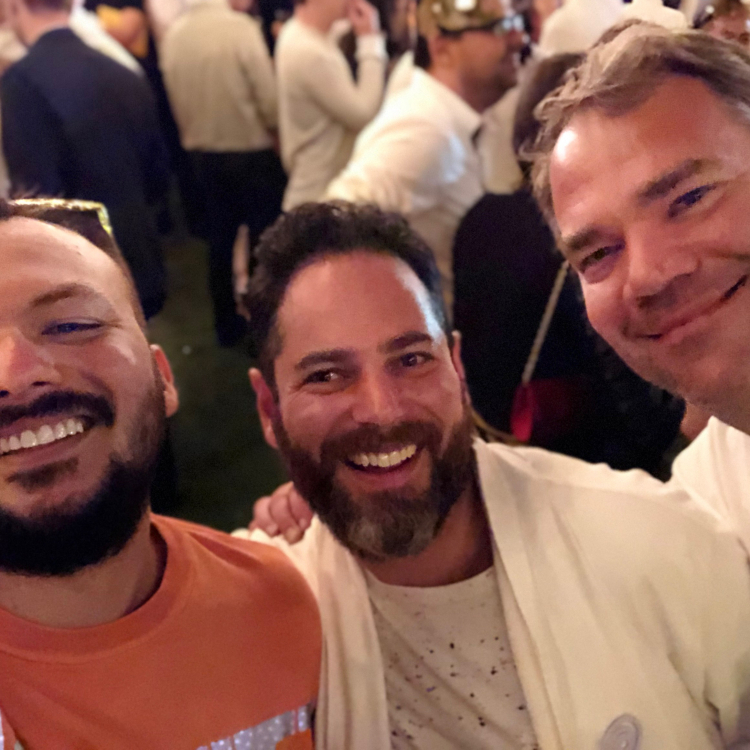 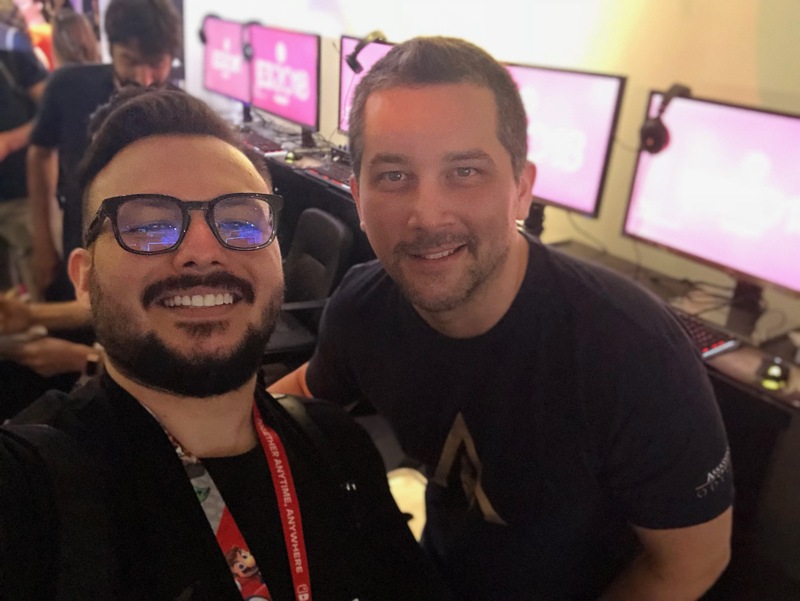 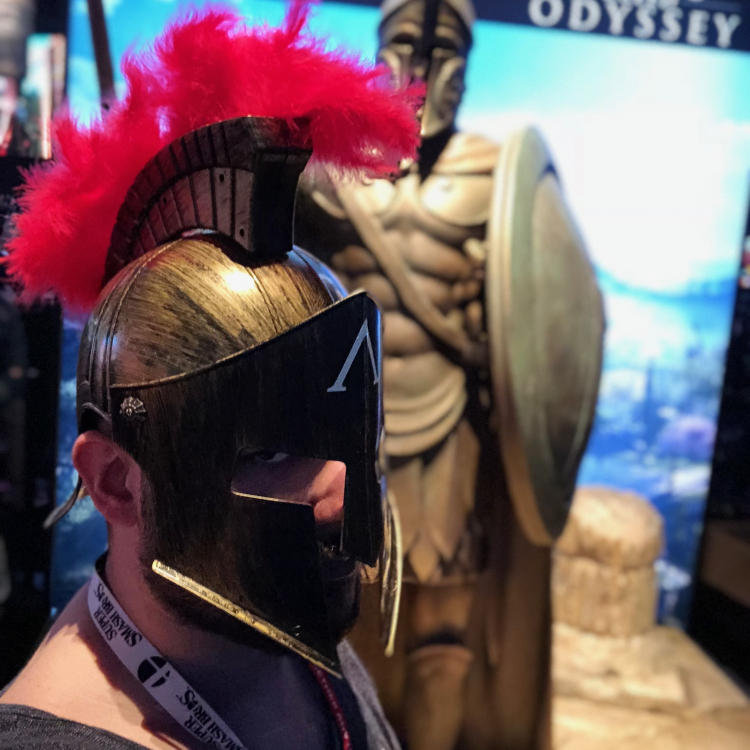 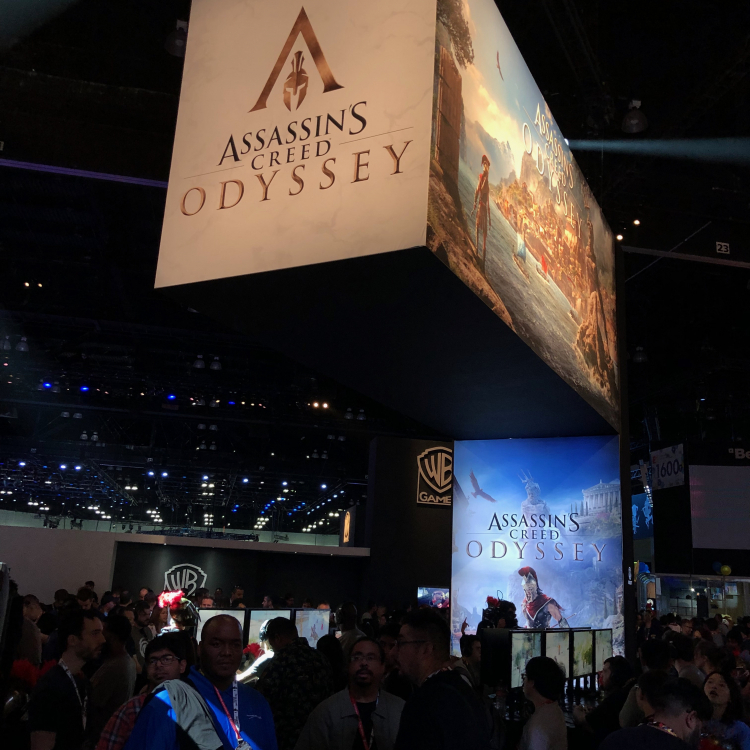 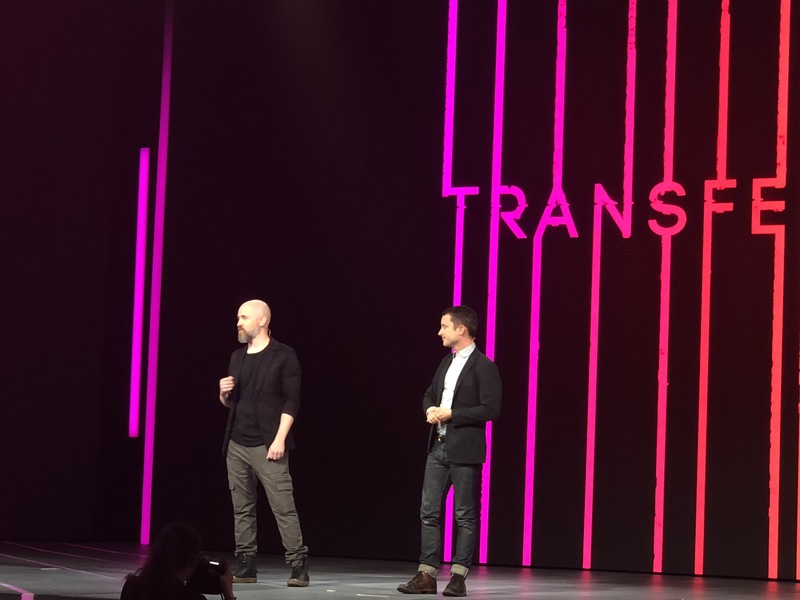 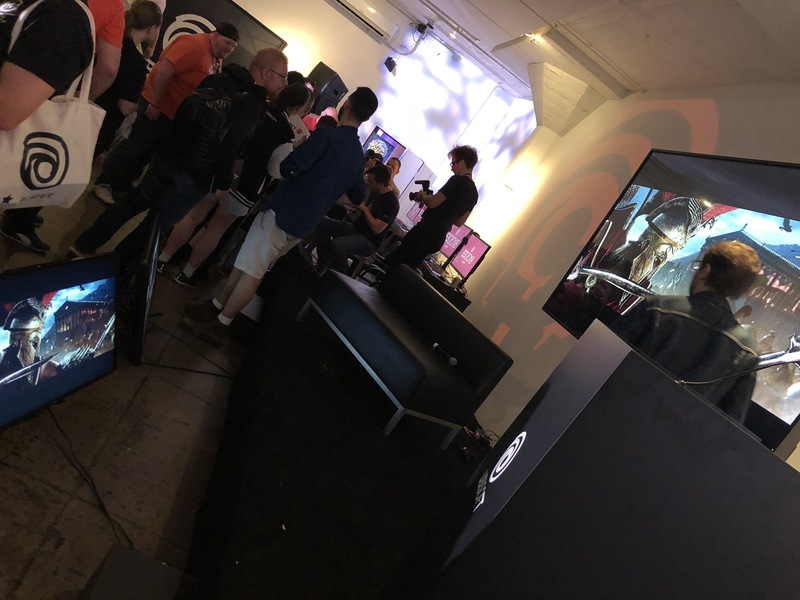 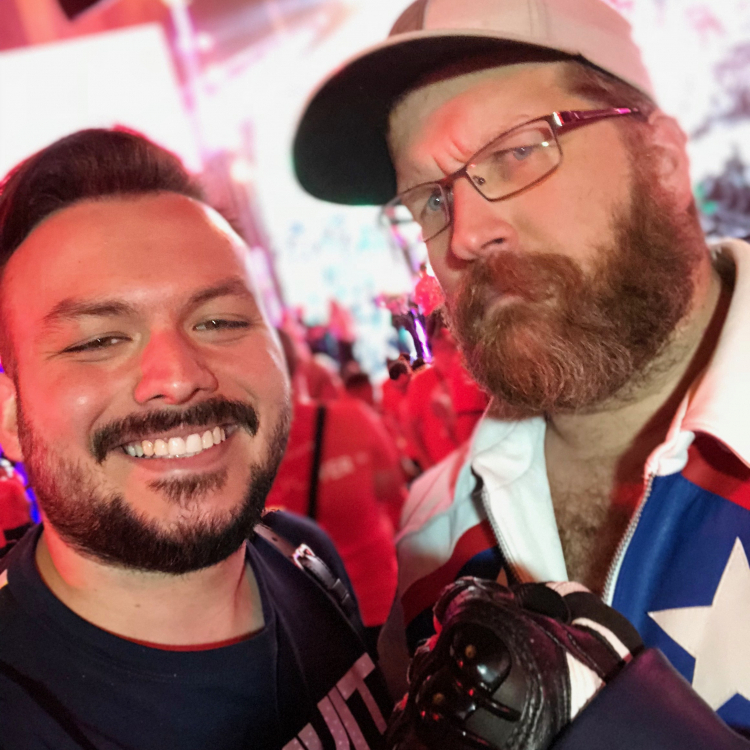 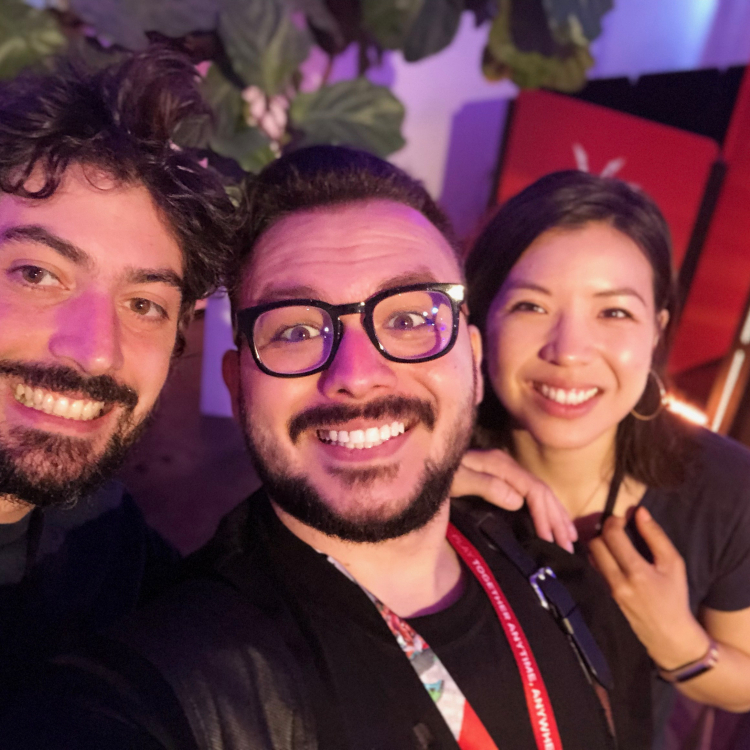 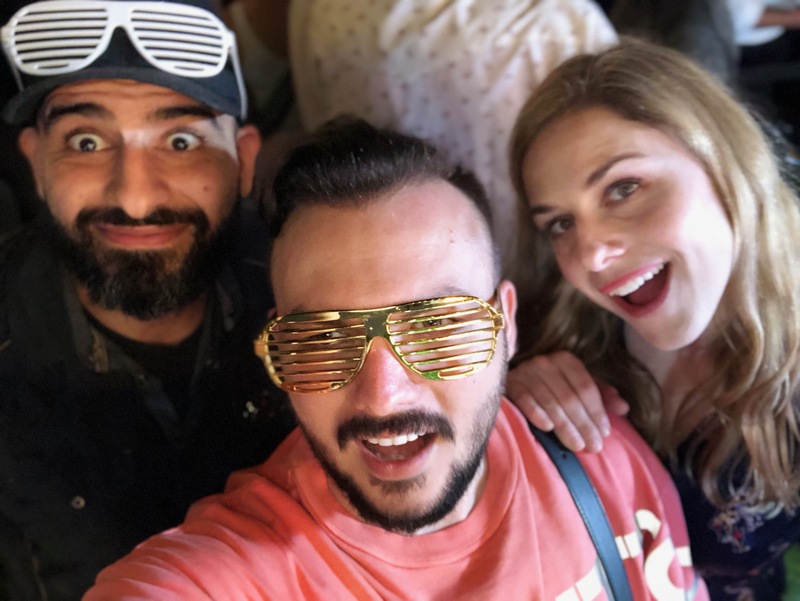 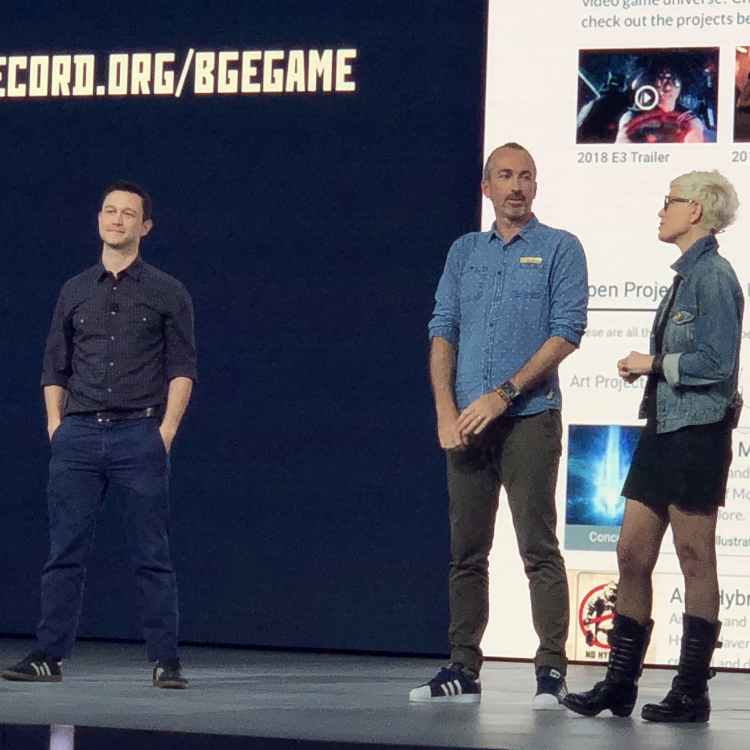 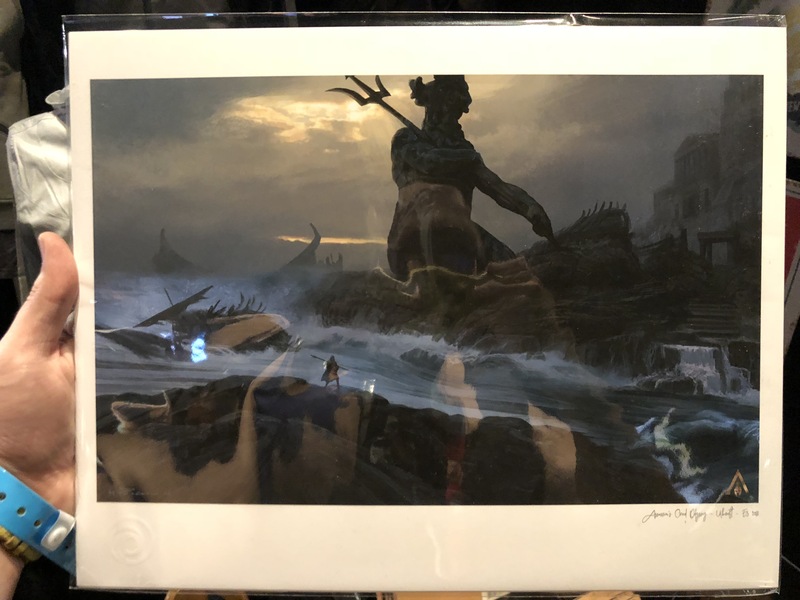 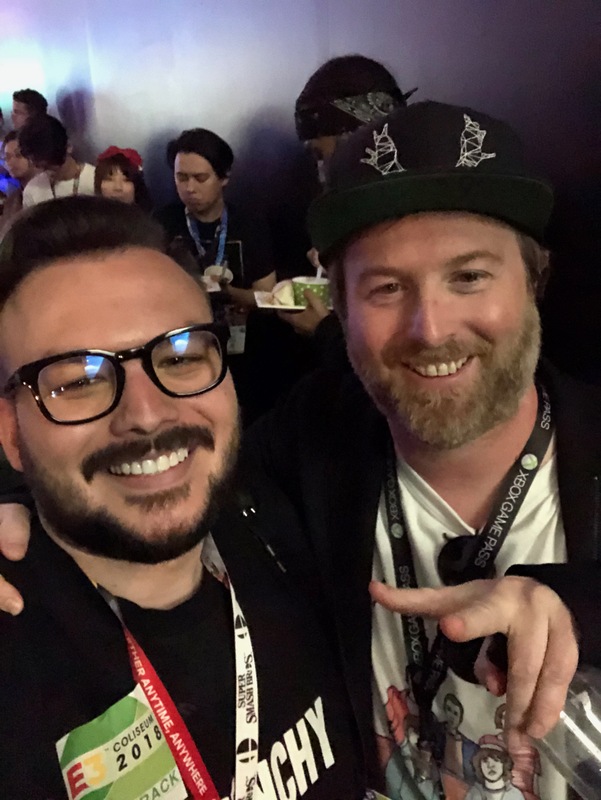 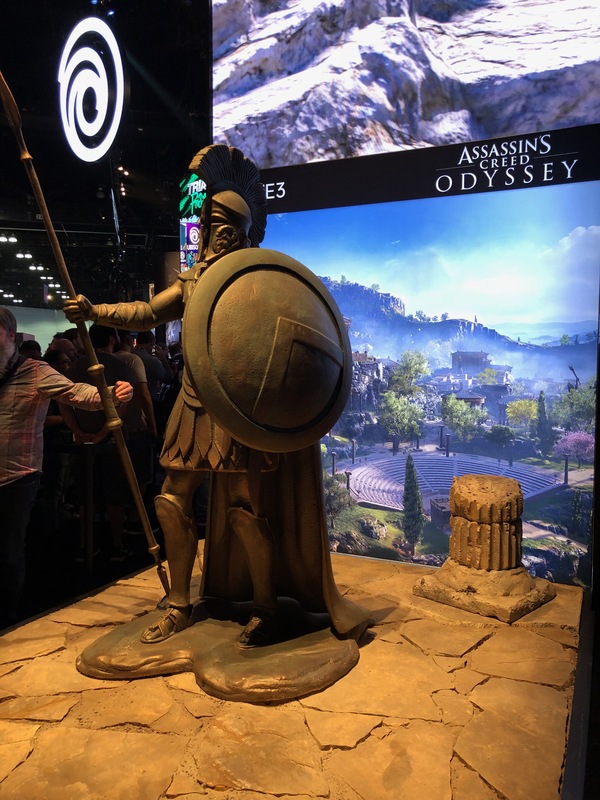 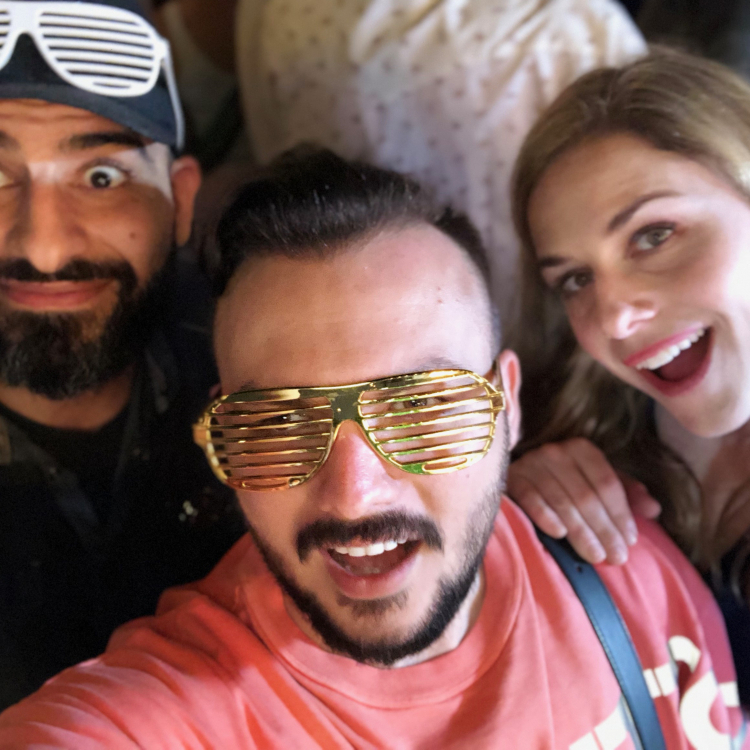 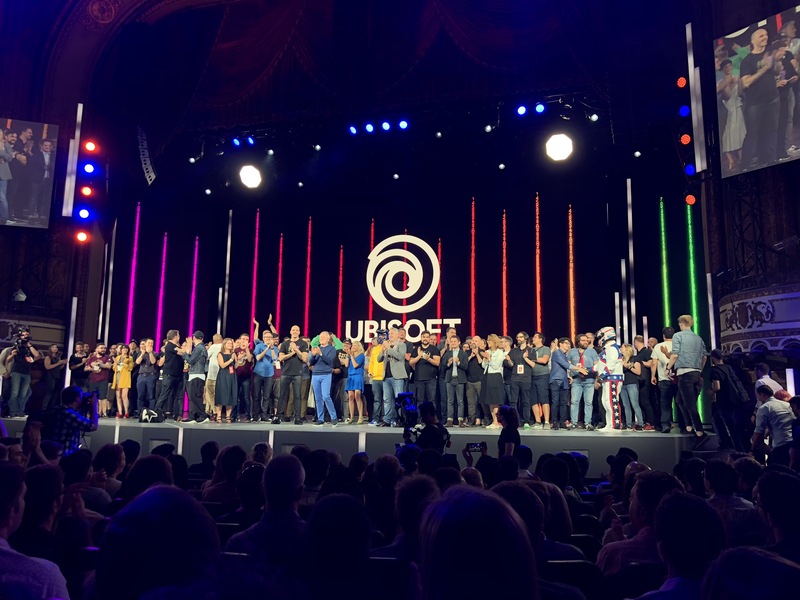 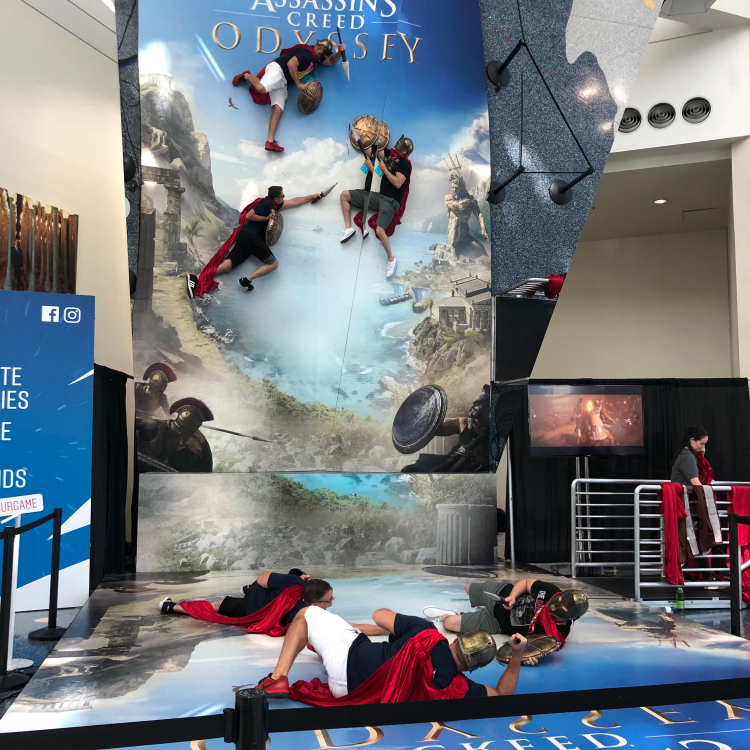 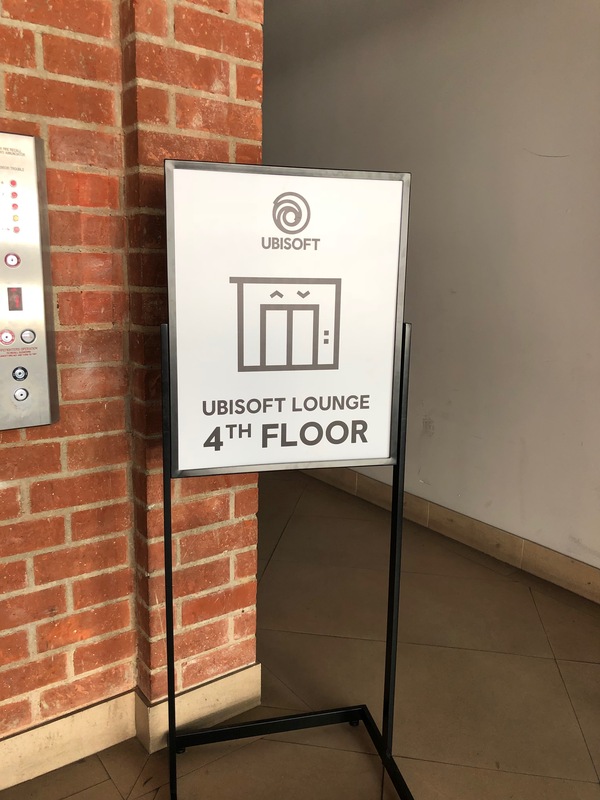 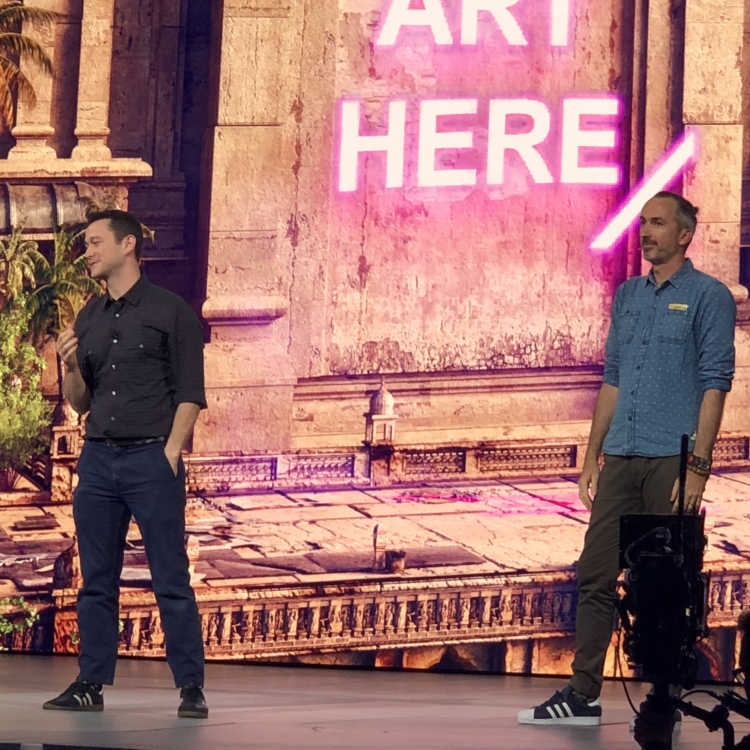 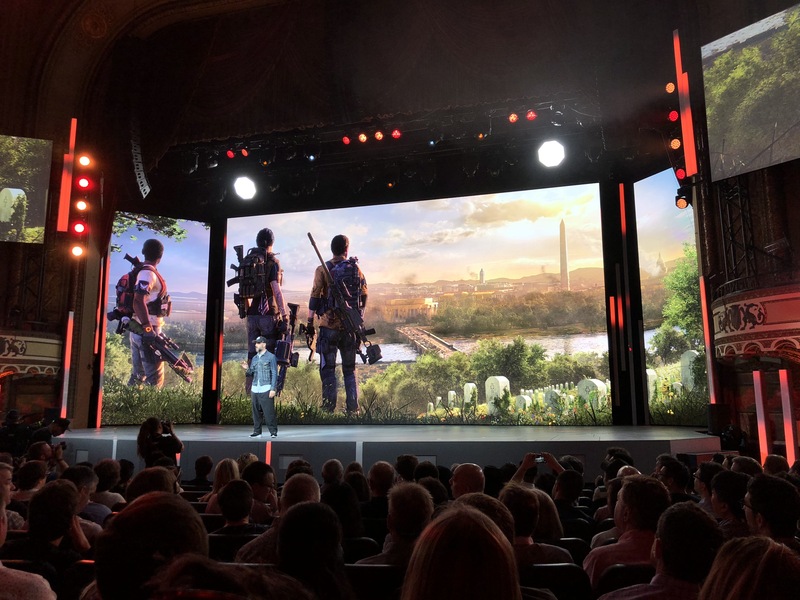 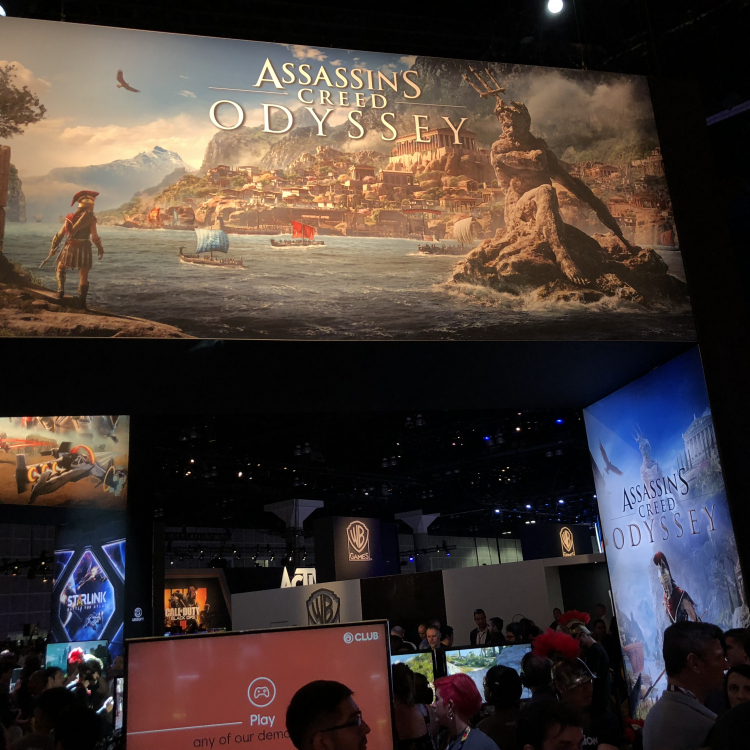 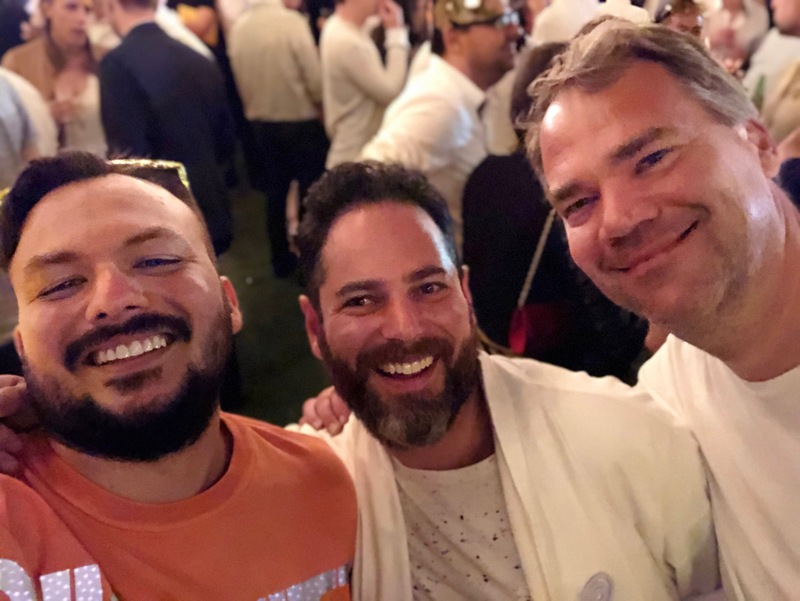 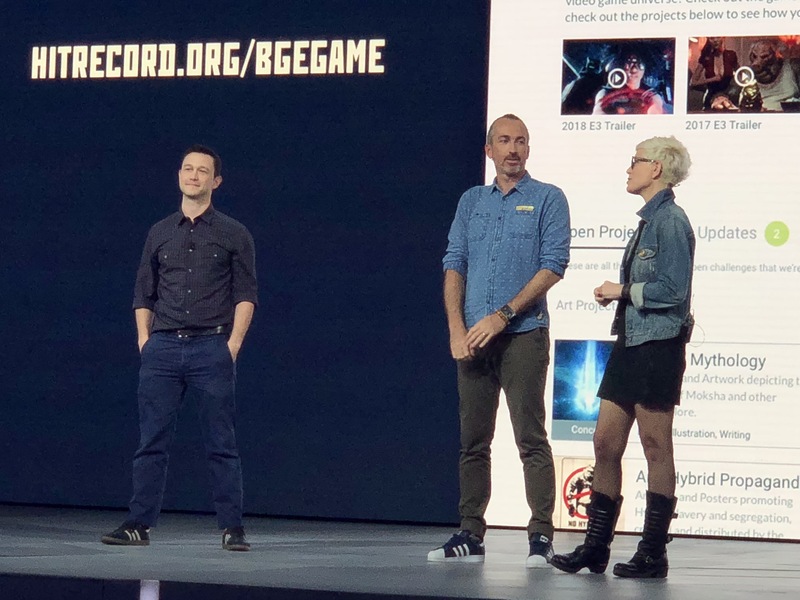 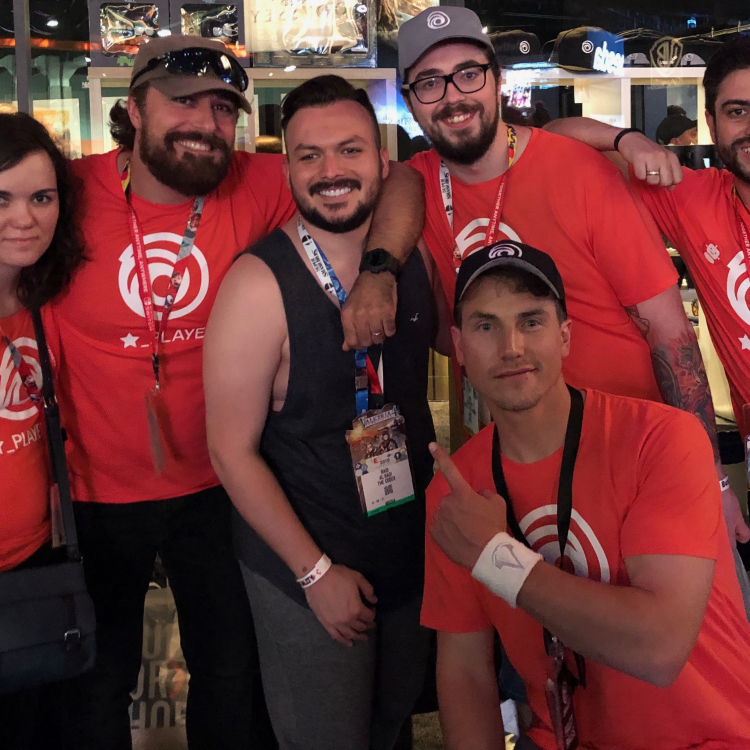 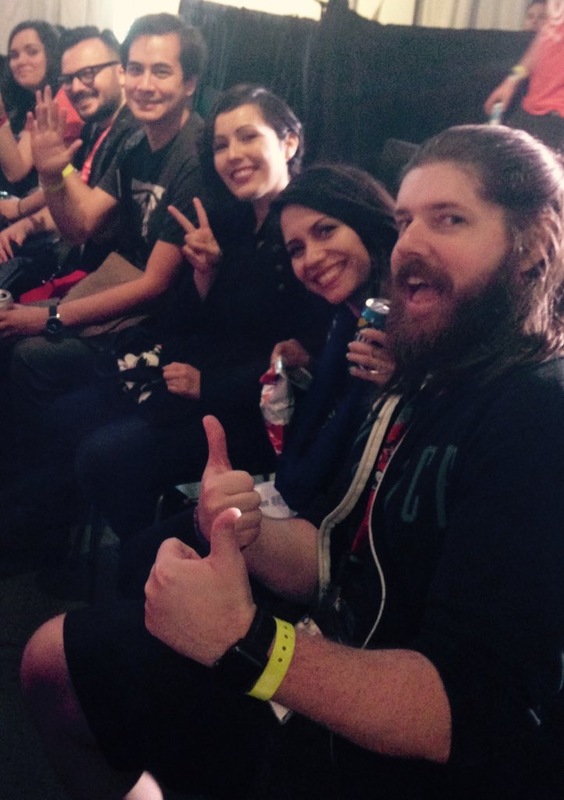 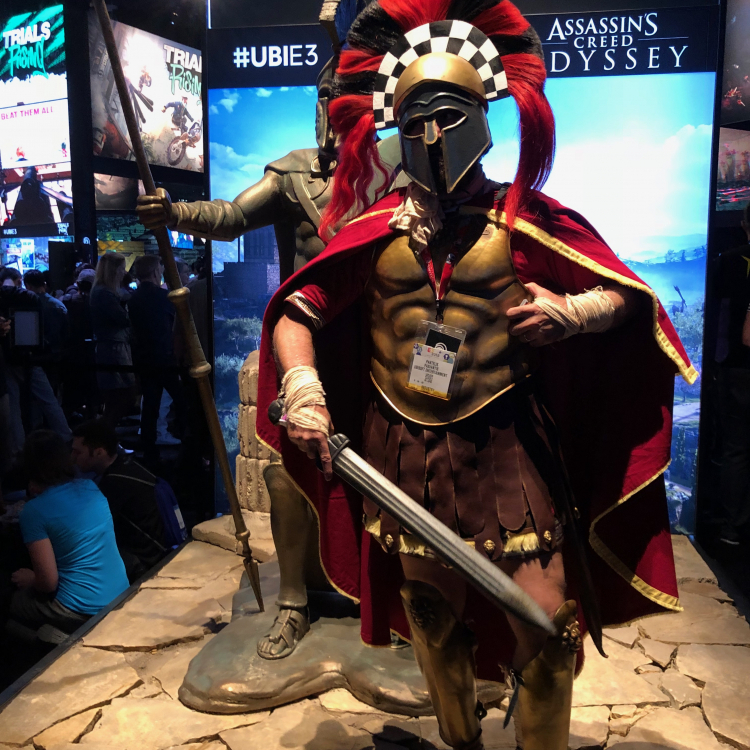 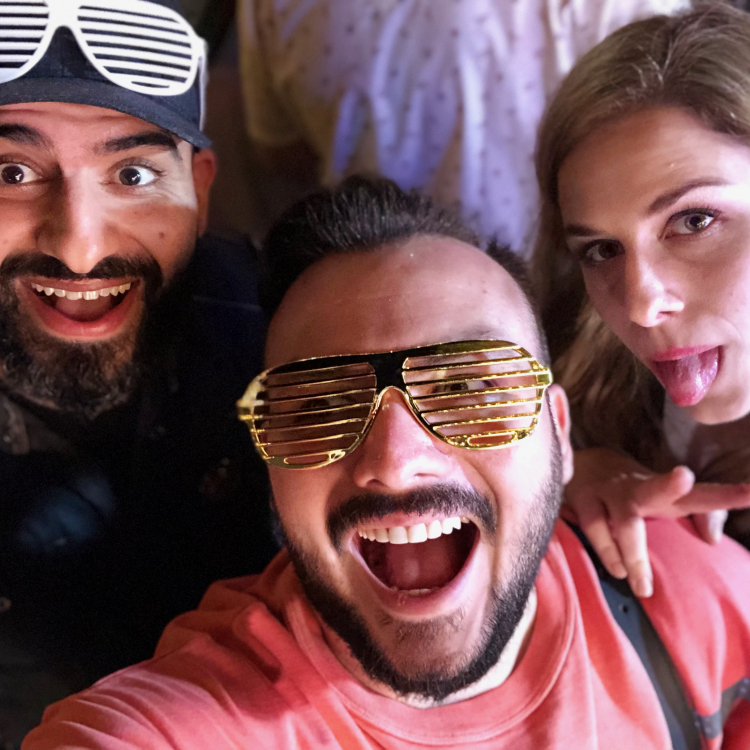 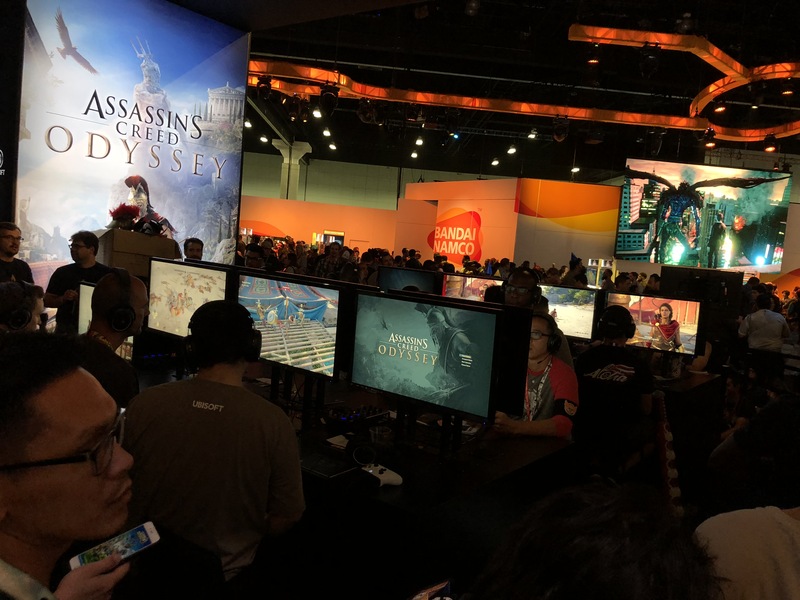 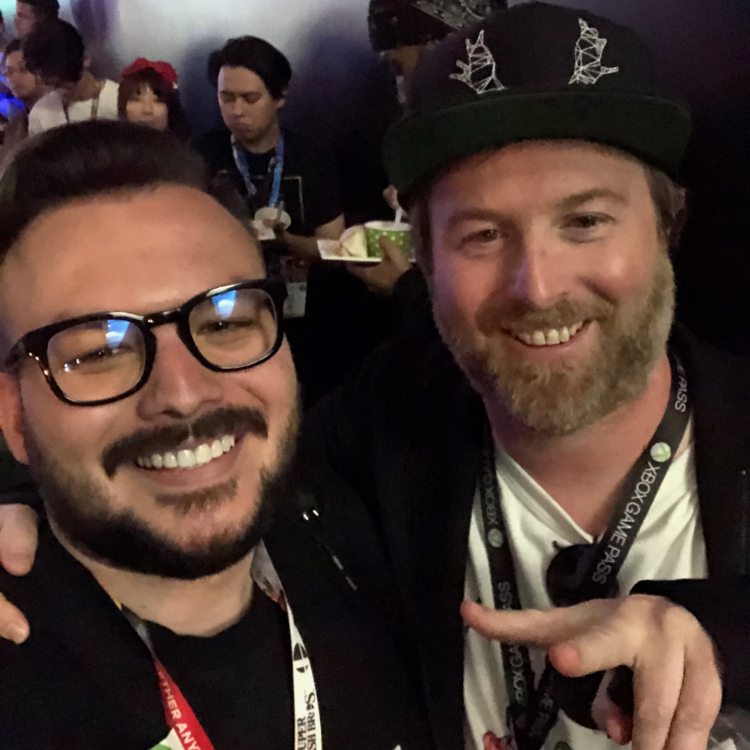 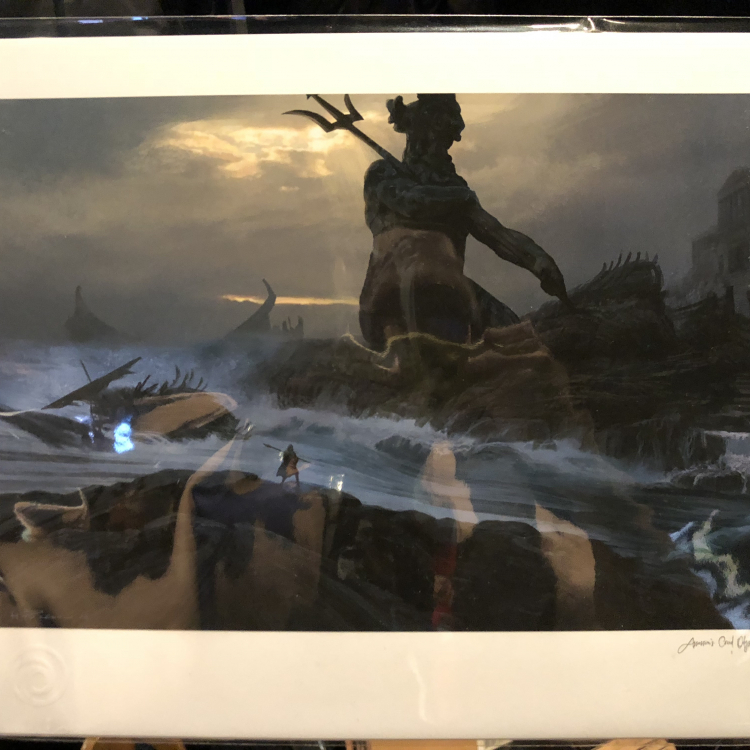 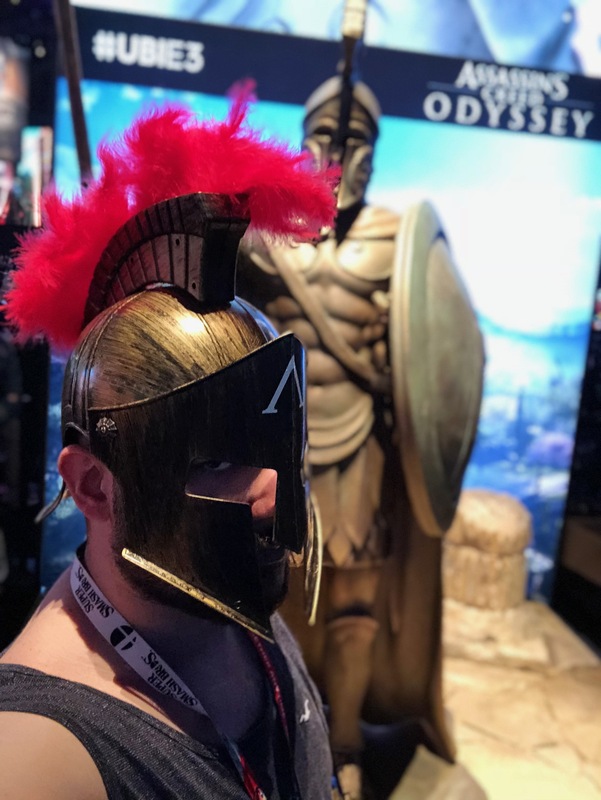 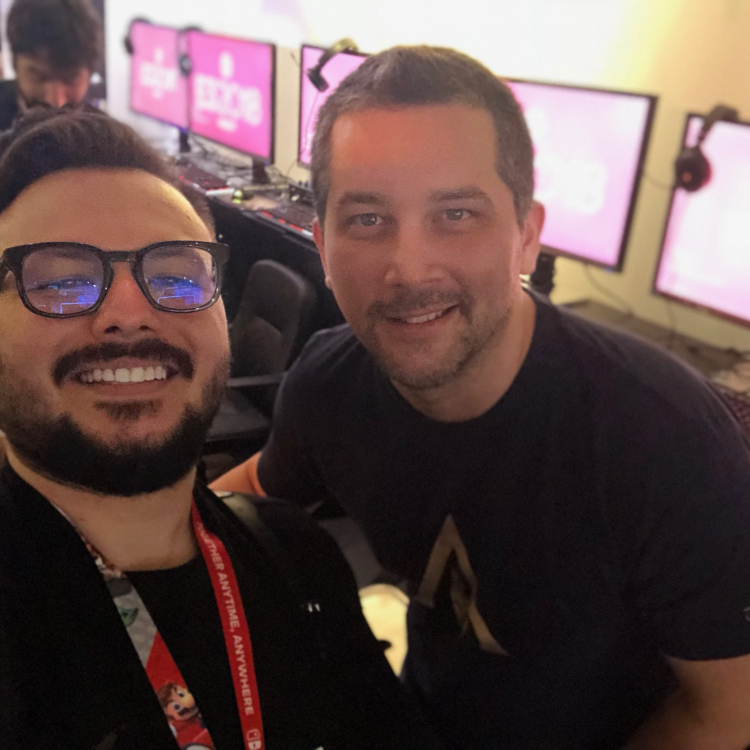 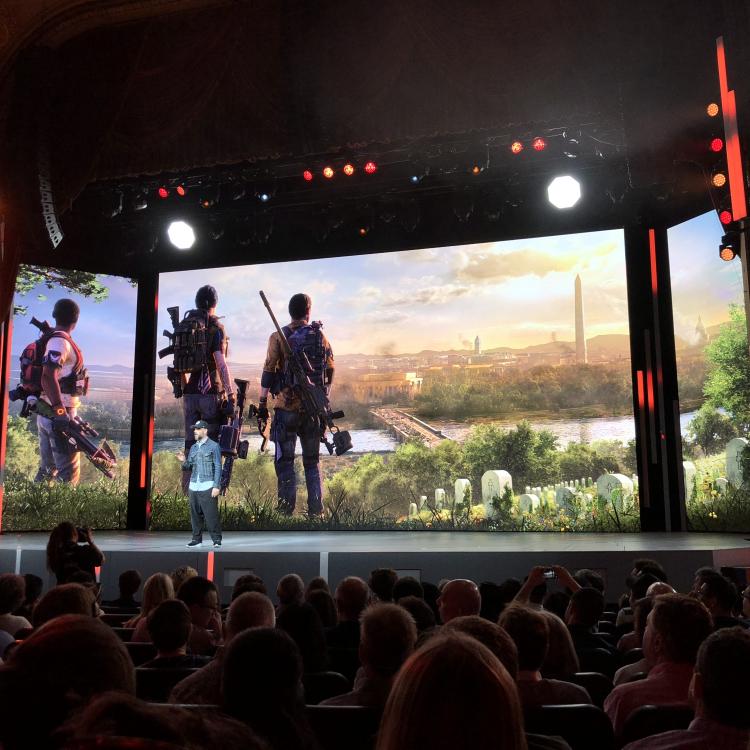 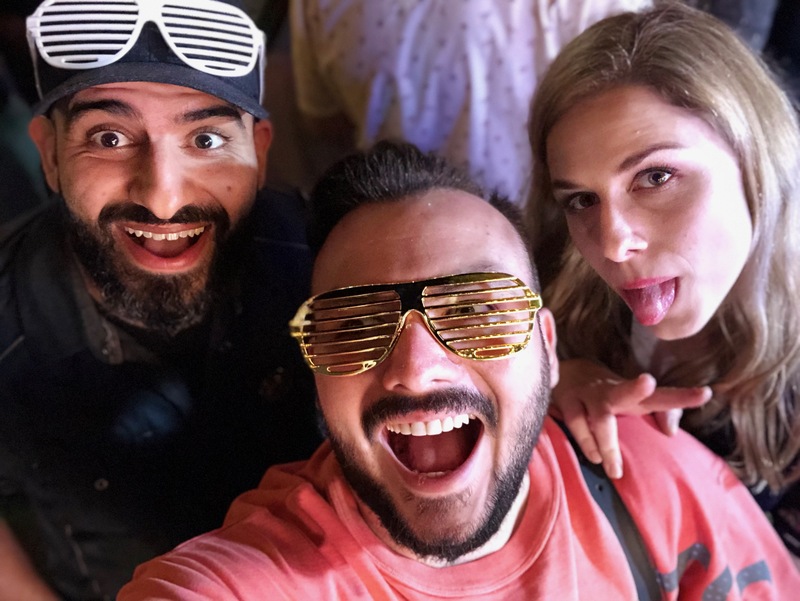 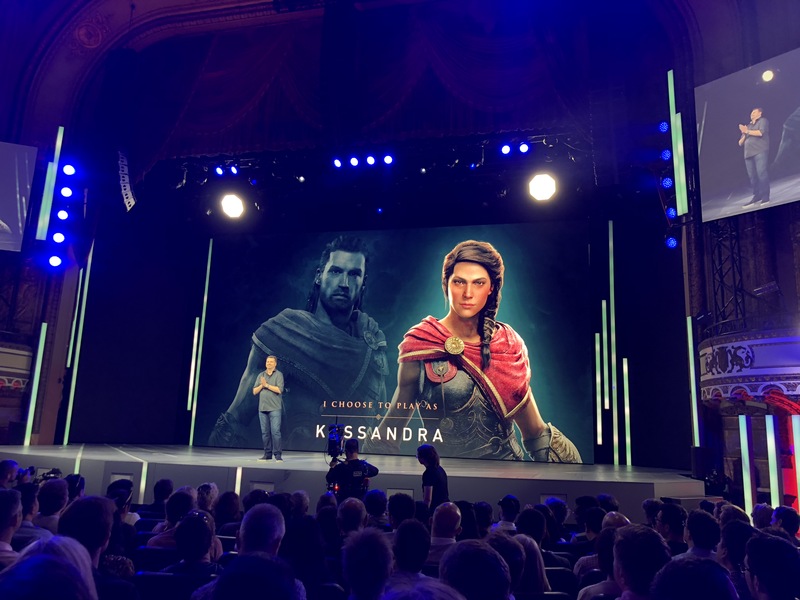 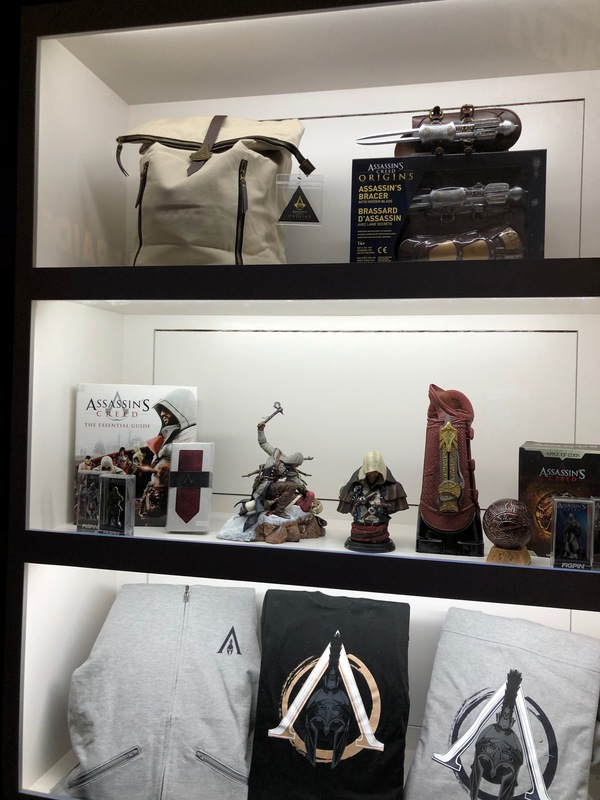 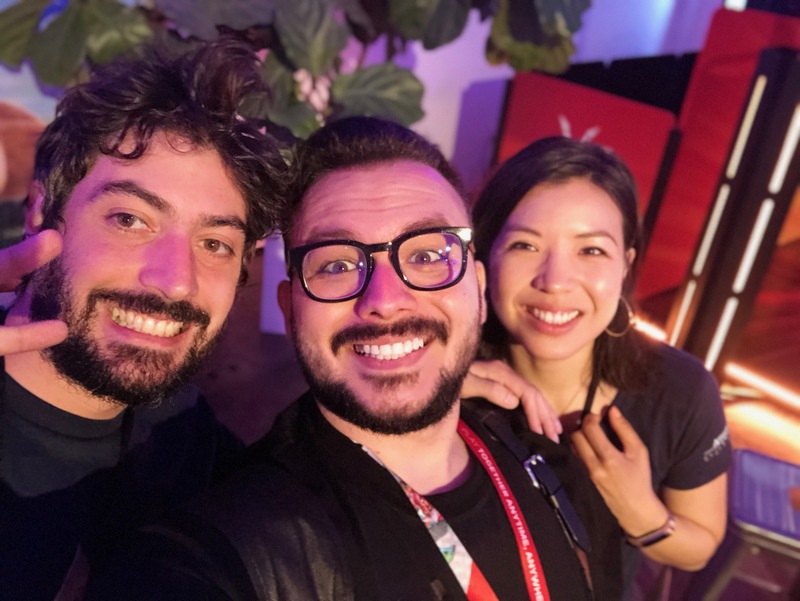 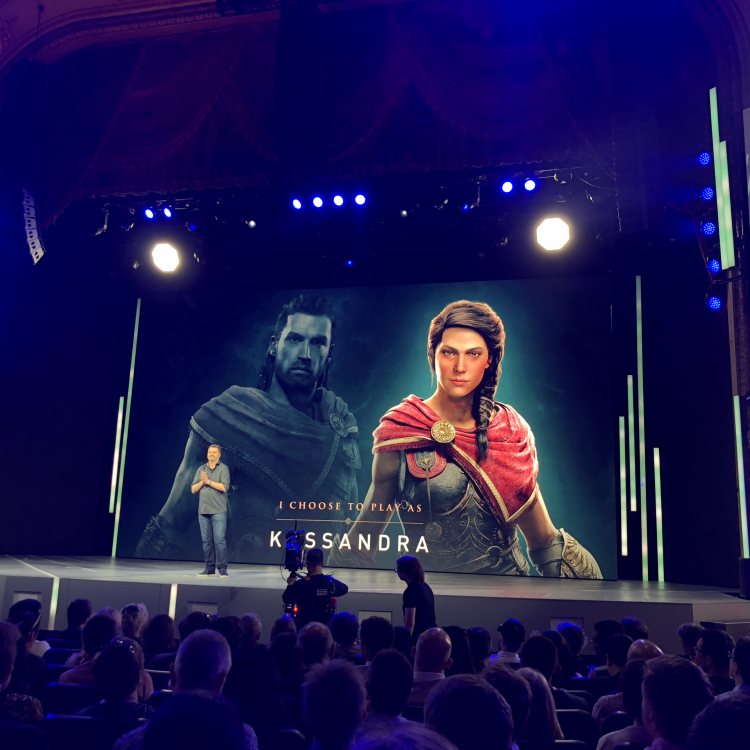 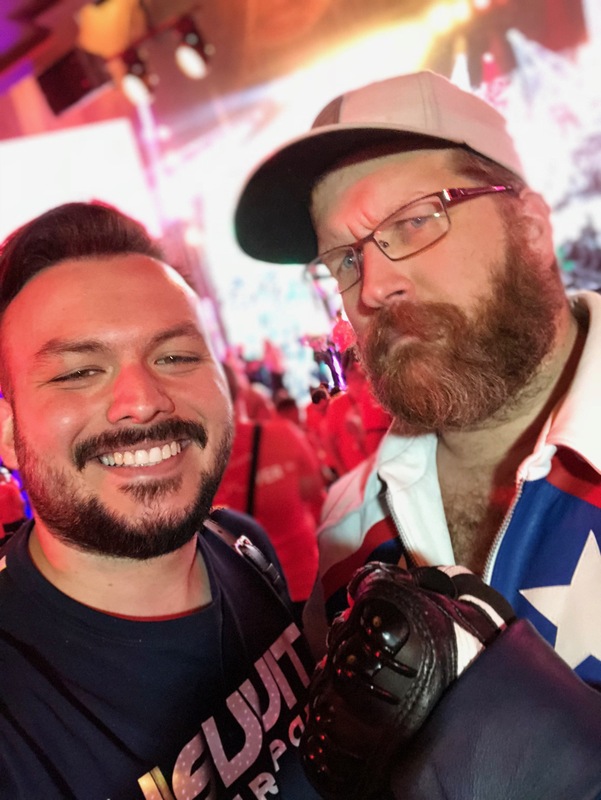 During both events, Rino The Bouncer met with the creative team behind Assassin’s Creed: Odyssey from Ubisoft Quebec.